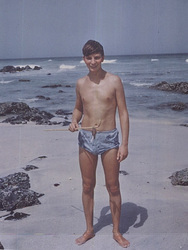 These are amazing historic photographs and I am very grateful to Linda for sharing them with us. 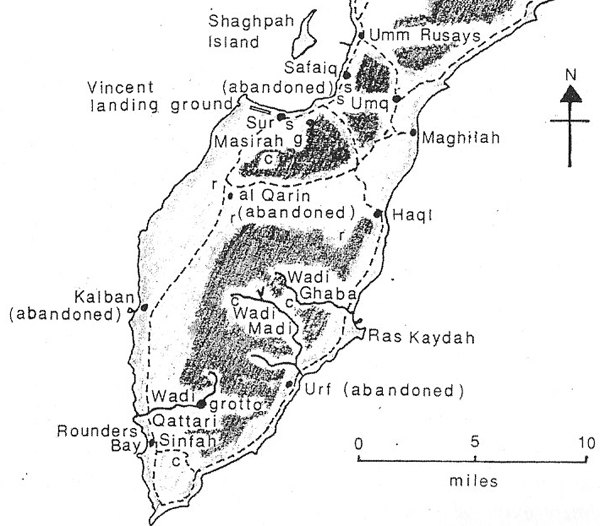 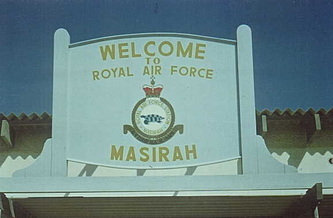 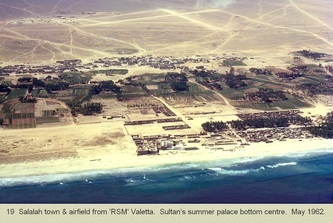 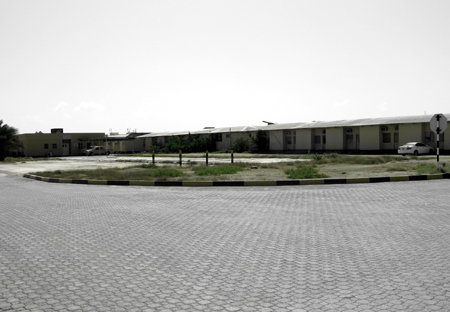 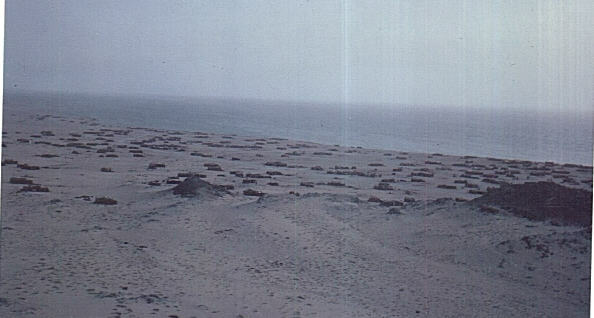 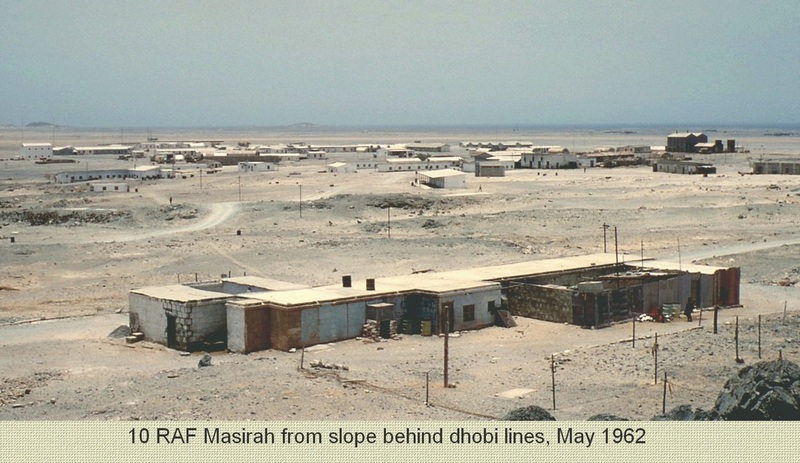 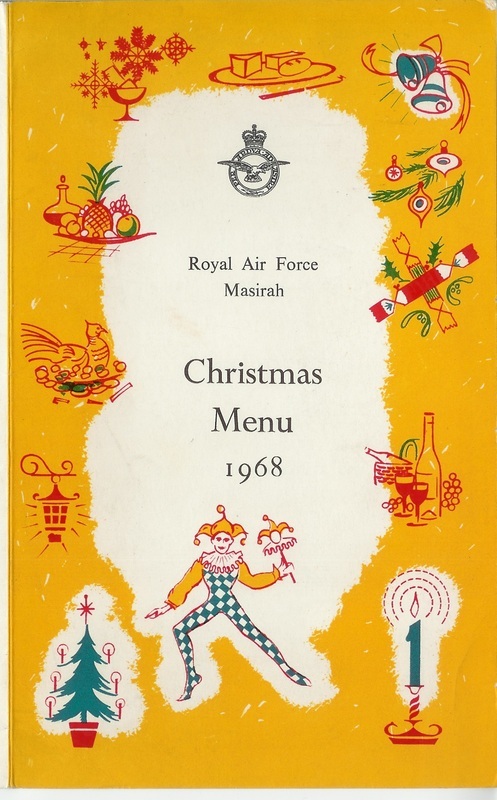 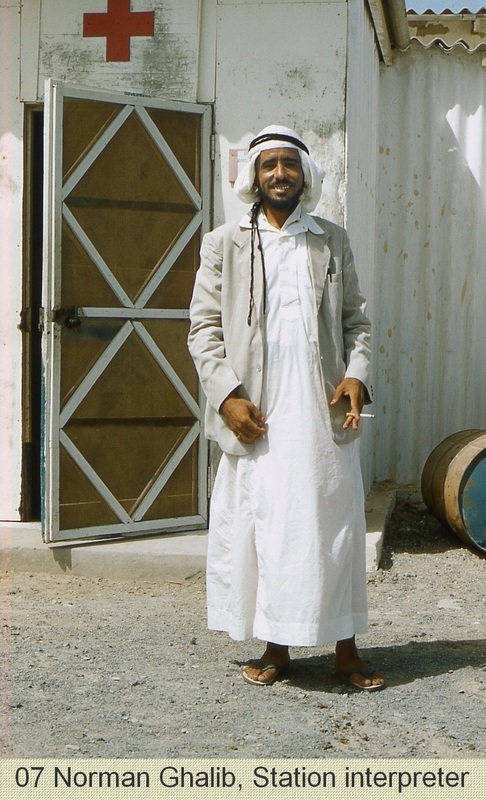 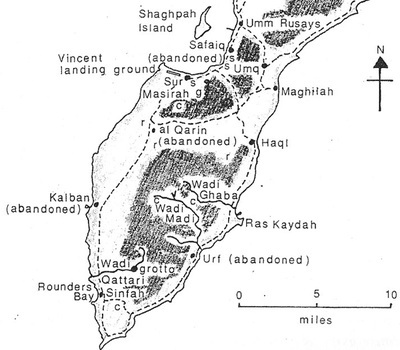 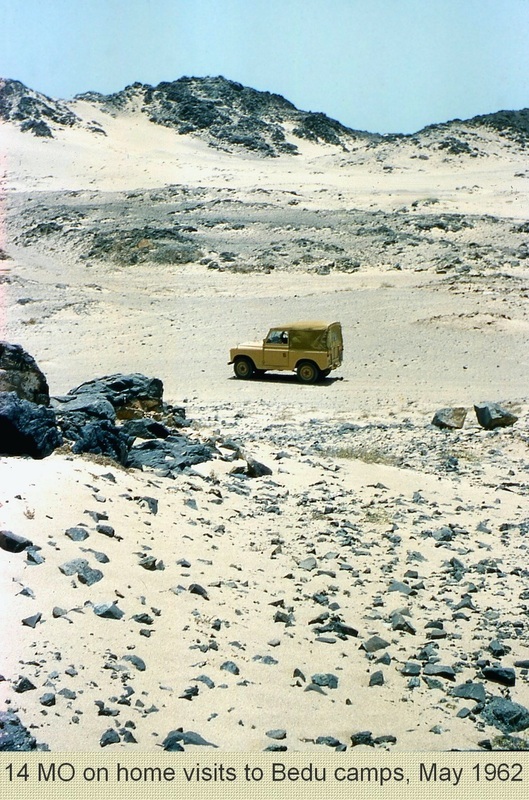 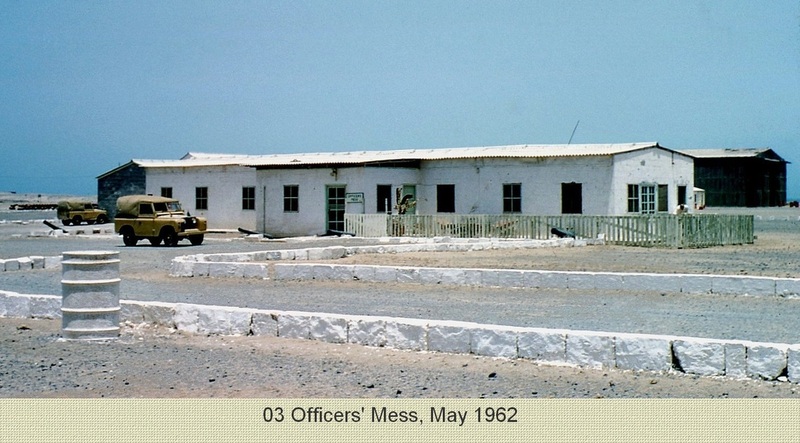 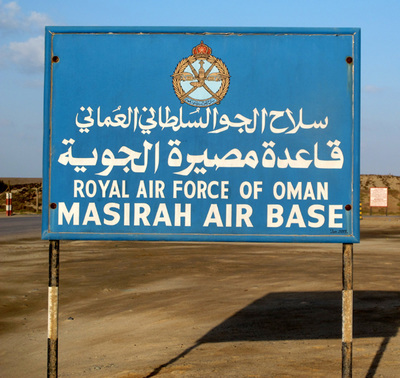 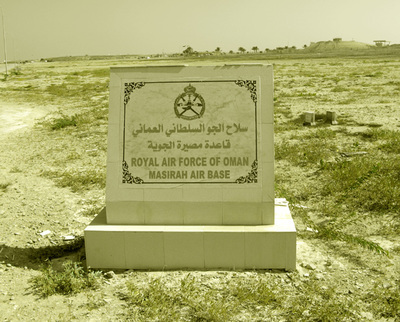 There is probably no-one left alive that remembers Masirah like this - Unless anyone knows different! 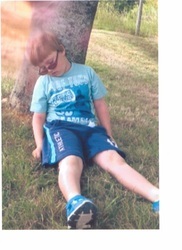 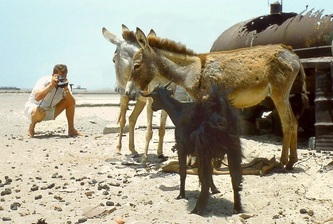 "The pictures were all taken by my father-in-law, James George Death, who was a keen photographer. 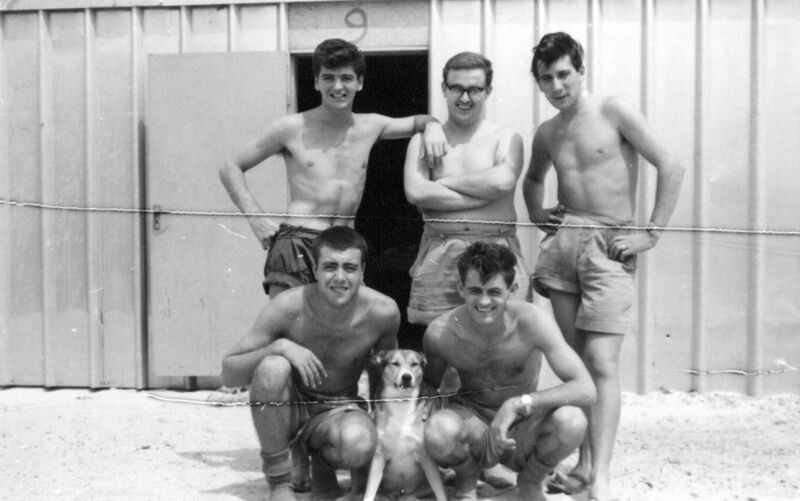 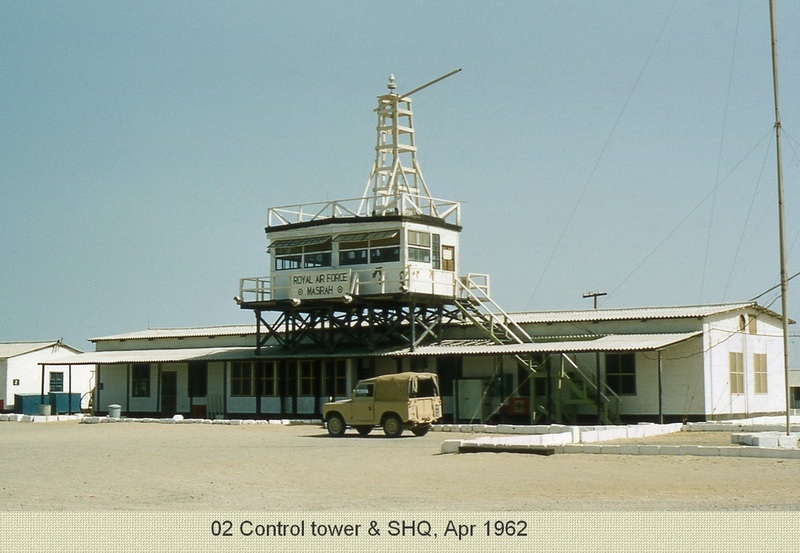 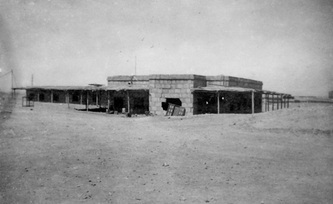 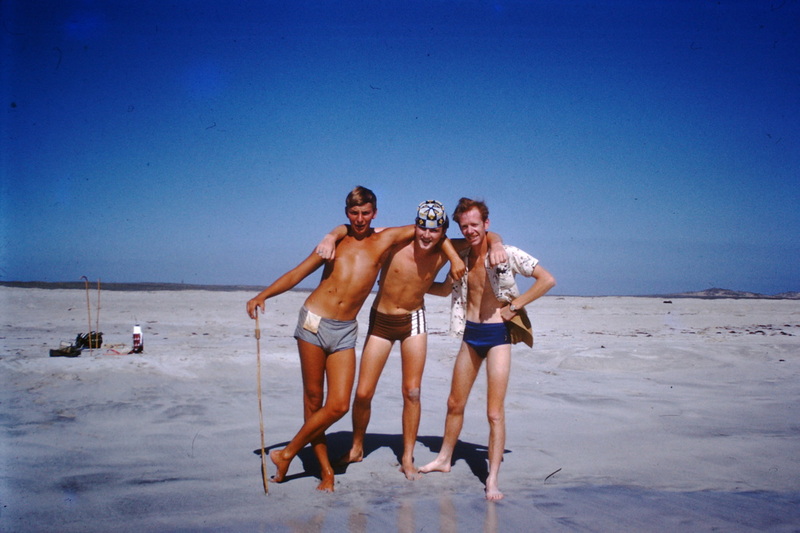 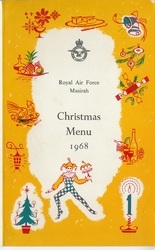 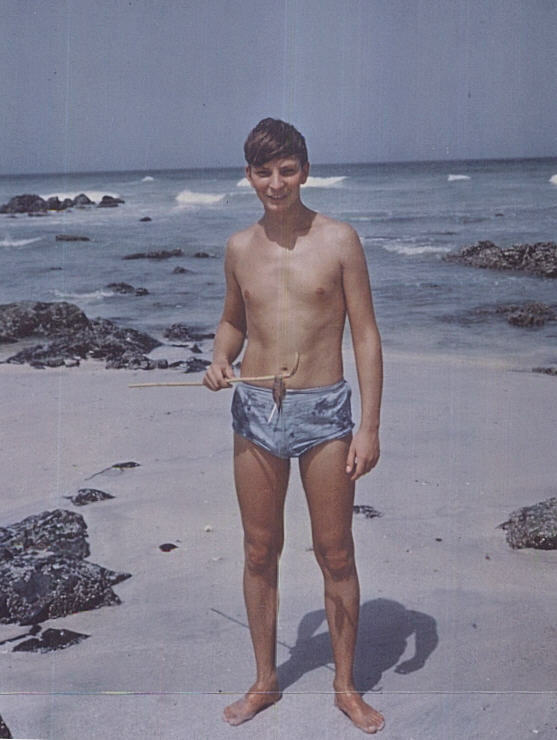 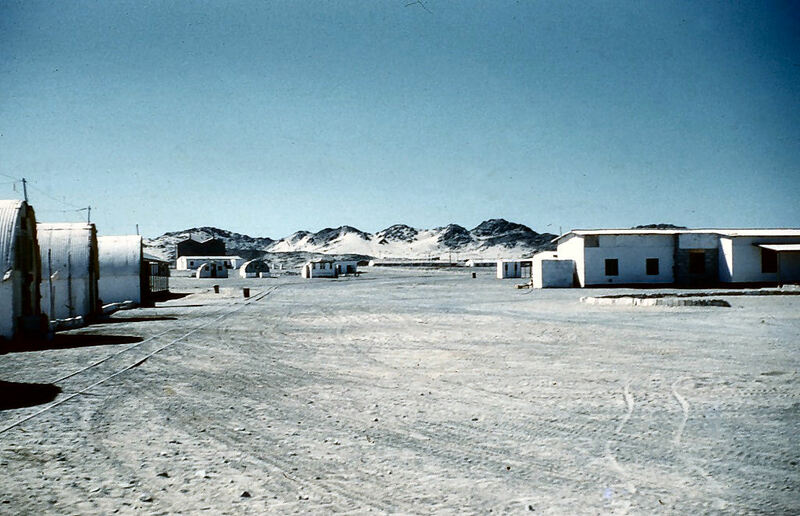 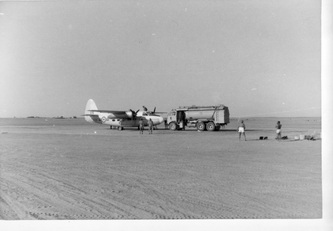 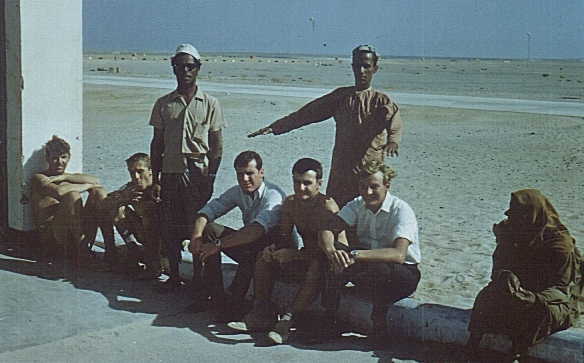 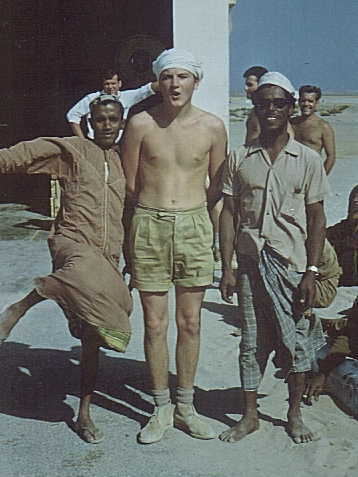 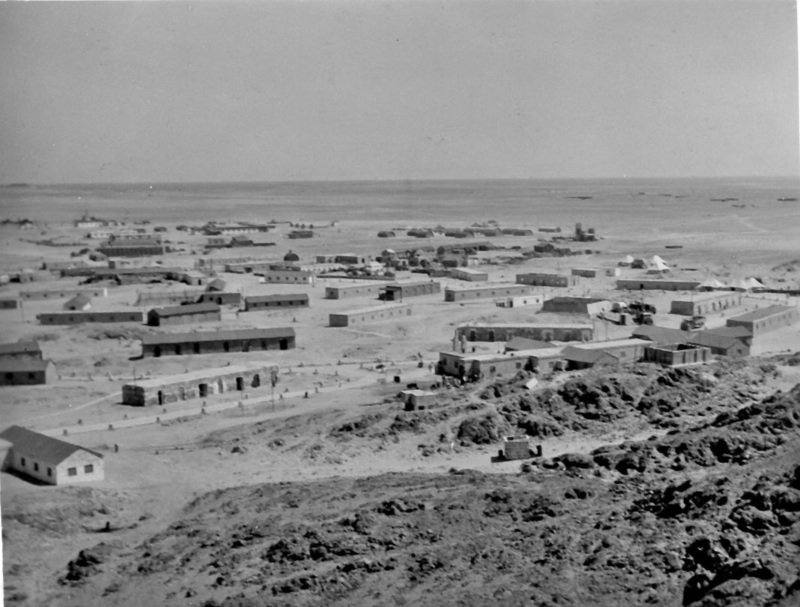 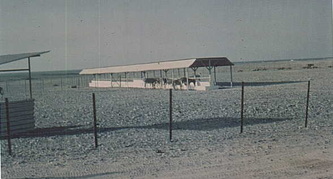 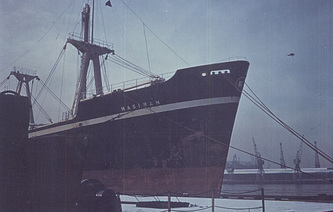 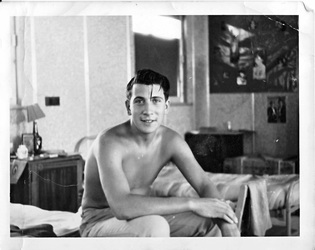 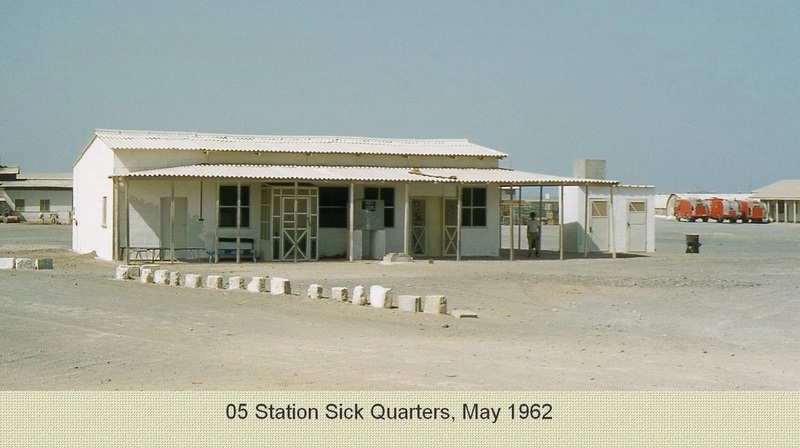 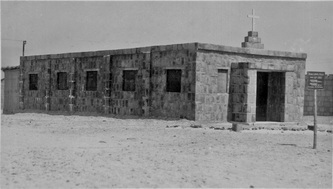 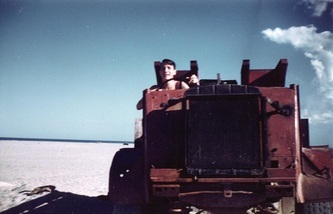 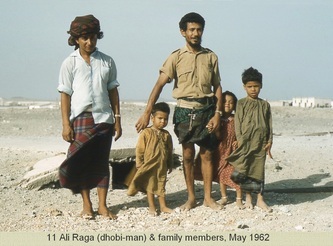 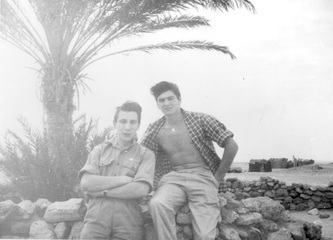 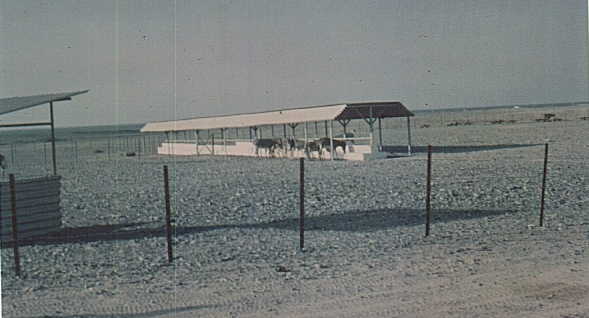 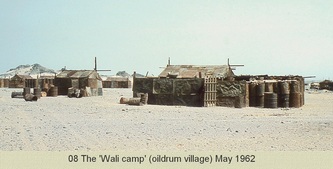 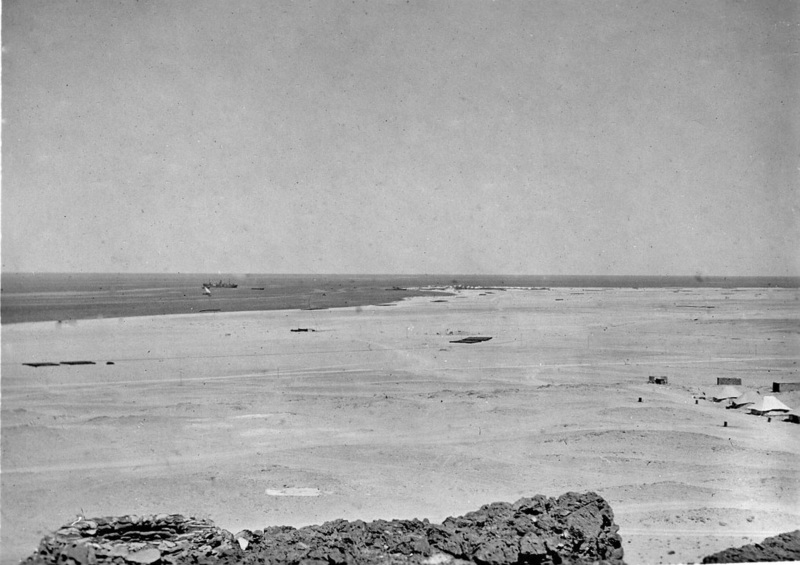 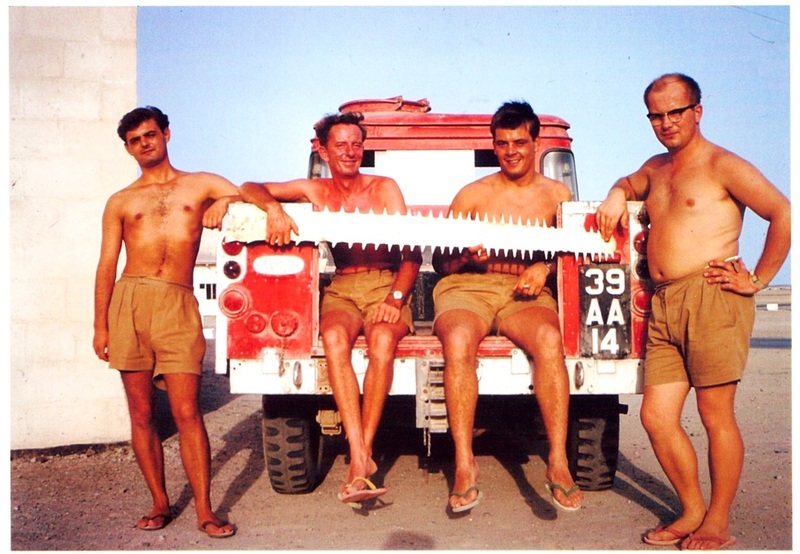 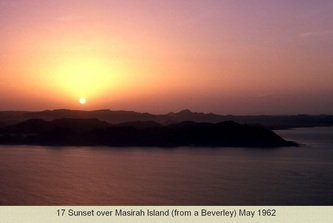 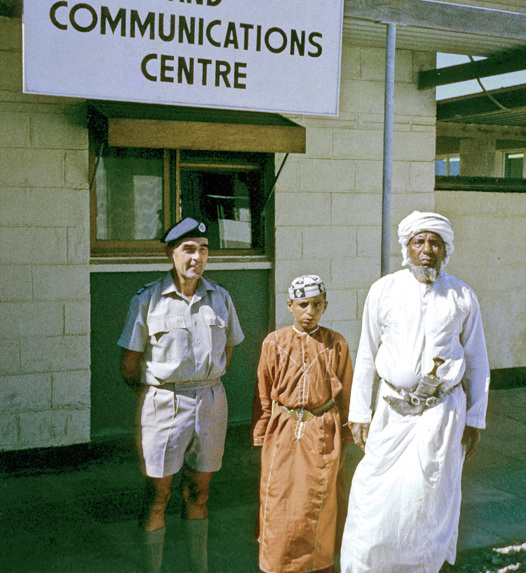 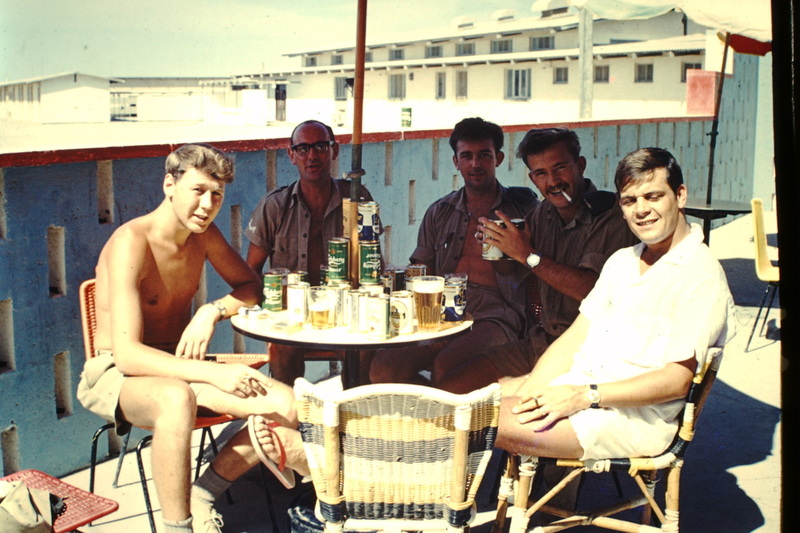 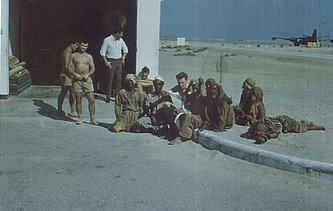 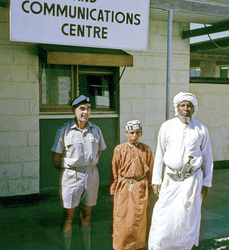 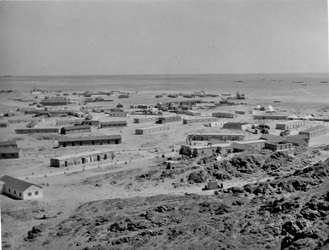 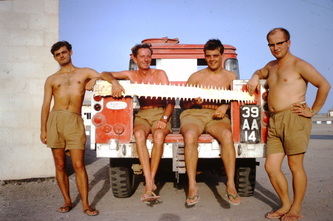 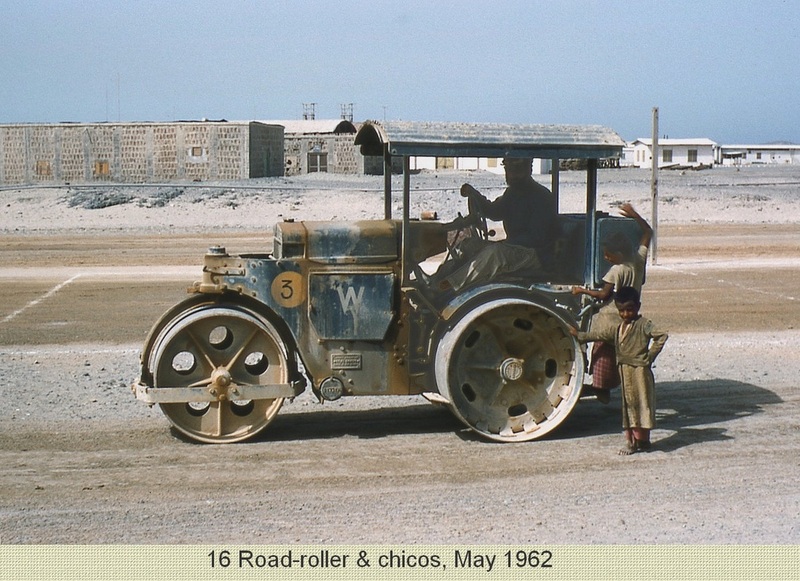 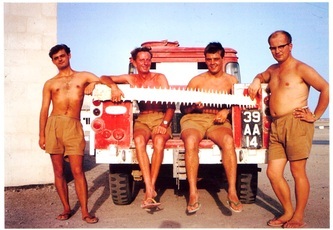 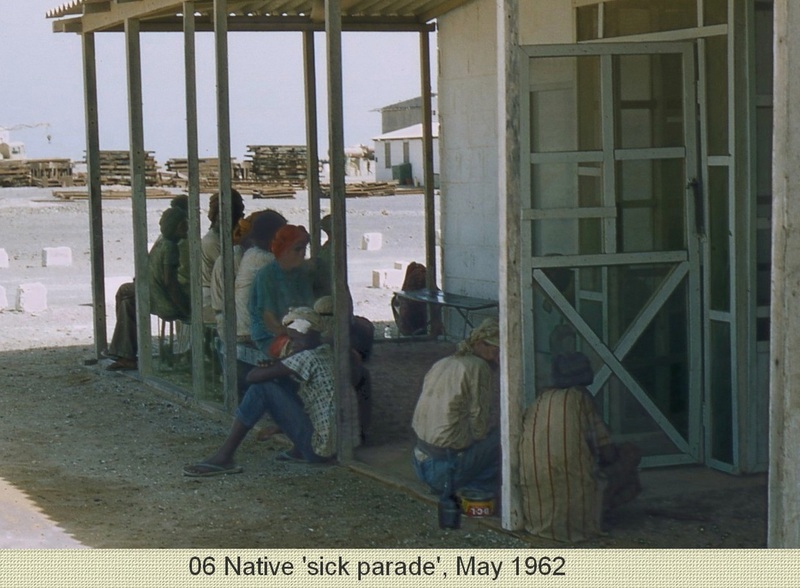 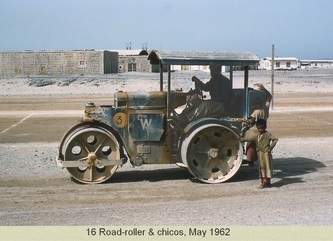 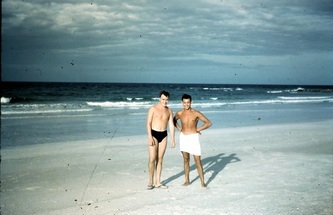 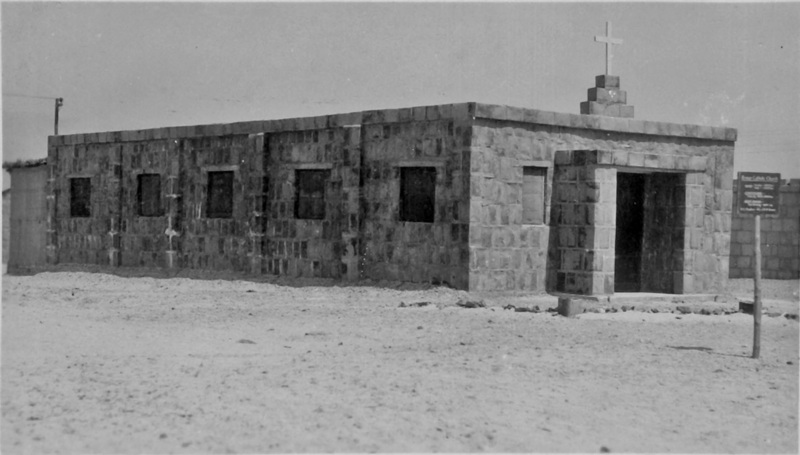 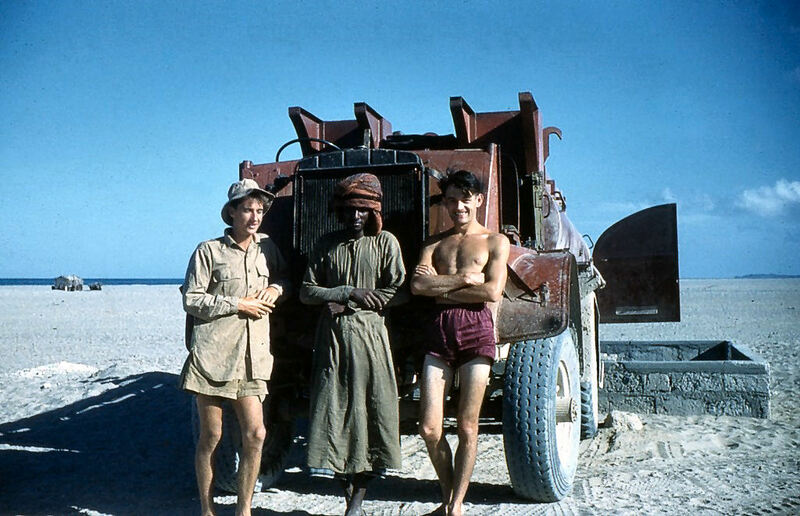 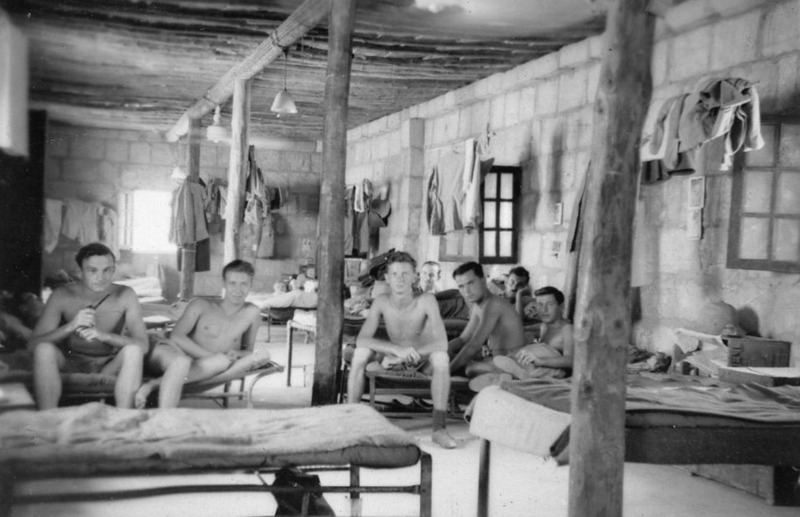 He was stationed at Masirah in 1945 and we have the six photos that you found on Dave Crombs' web site. 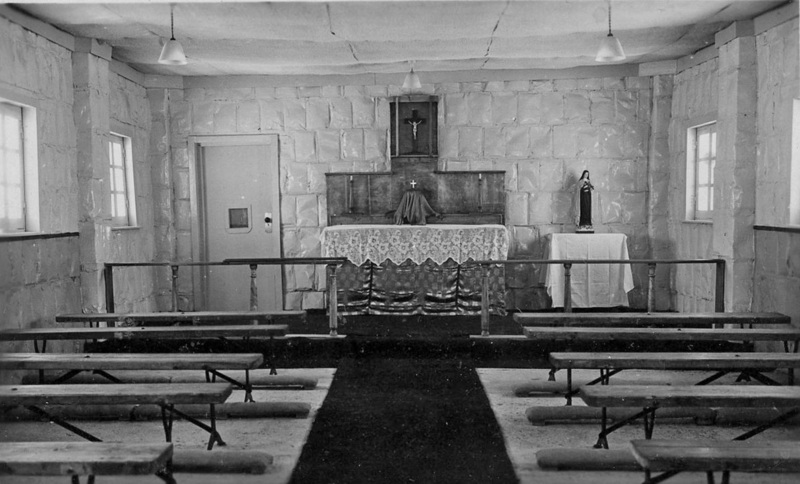 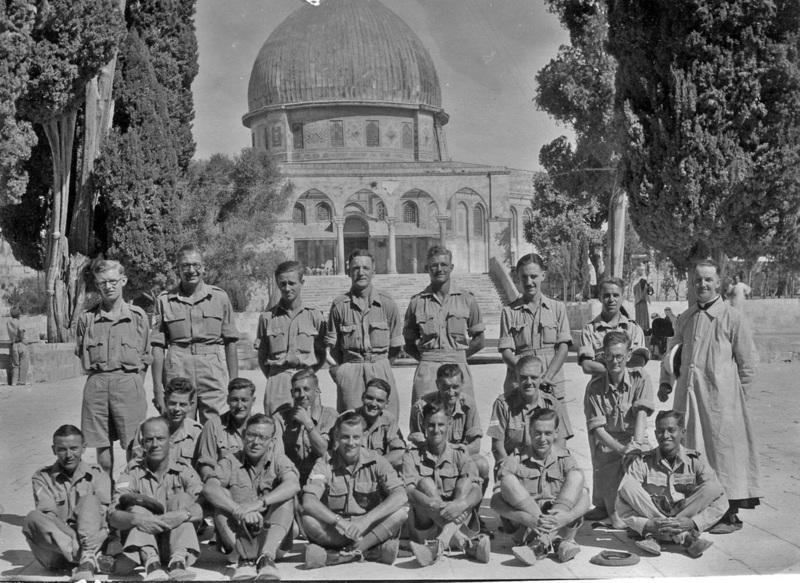 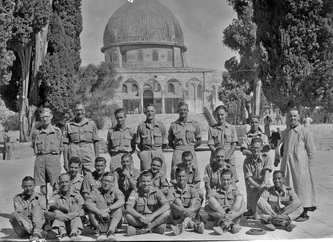 While he was there he had the opportunity to visit the Holy Land and we also have a set of pictures of there. After George died in 2006 we found boxes of photographs in the house and I have been scanning and editing them to share around the family ever since. 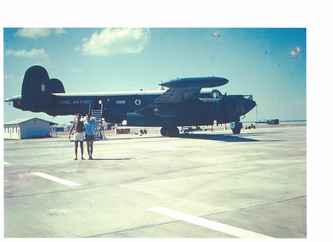 The best and the most interesting we have put up on Flikr http://www.flickr.com/photos/7279101@N06/ because we think they are of historical interest. 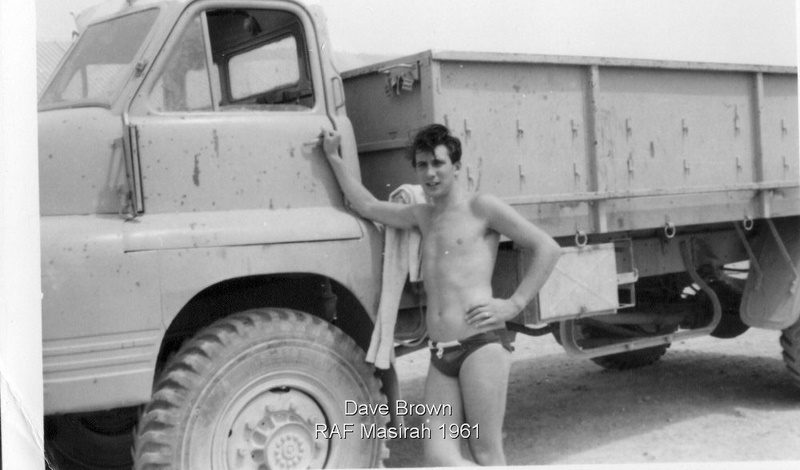 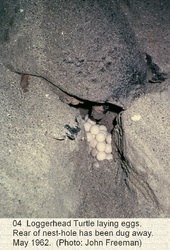 That was where Dave Crombs found them originally and he got in touch for permission to use them on his site. 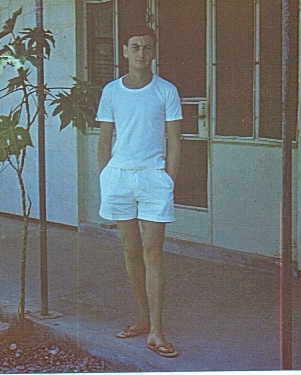 He had problems receiving the files from me which is why they are so small, even at full size they are not big files." 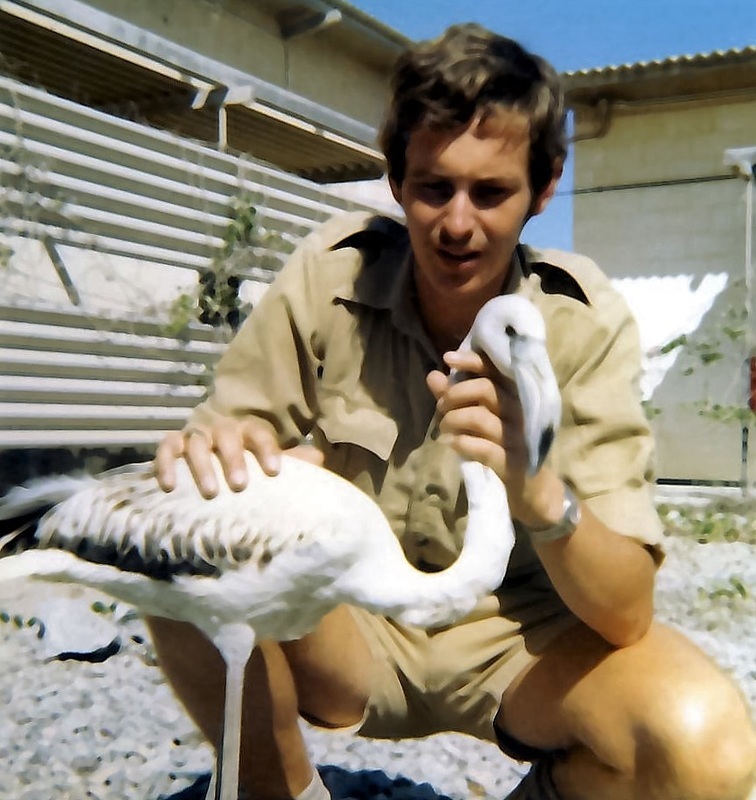 This young Flamingo was rescued totally exhausted out by the SS Eletric by George Reed and nursed back to health by George and myself .. mid 1970. 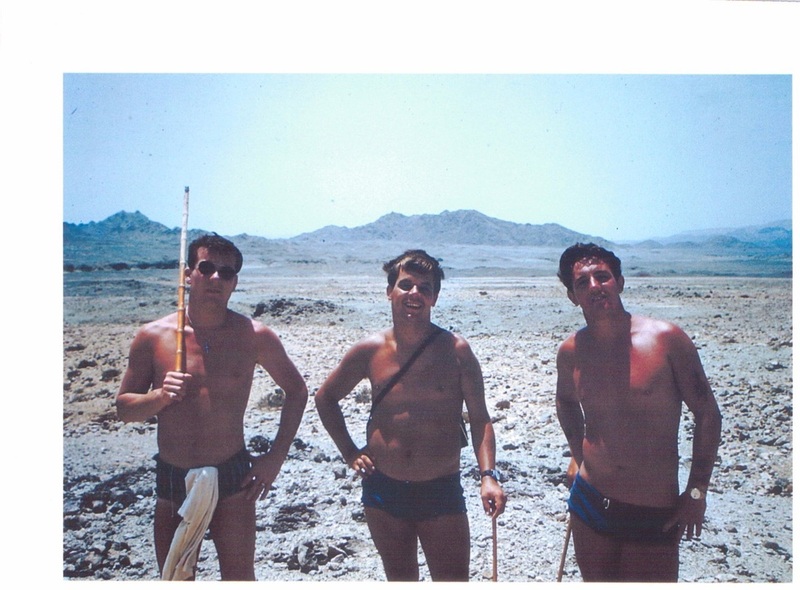 Mike worked in SHQ so anyone who had anything to do admin wise would have known Mike. 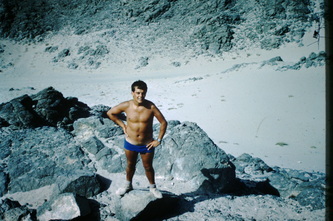 Also anyone interested in getting skinned alive playing rugby on salt flats would also have known him. 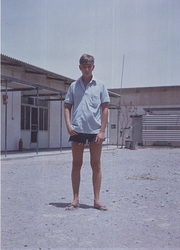 Even now you might recognise the scars! 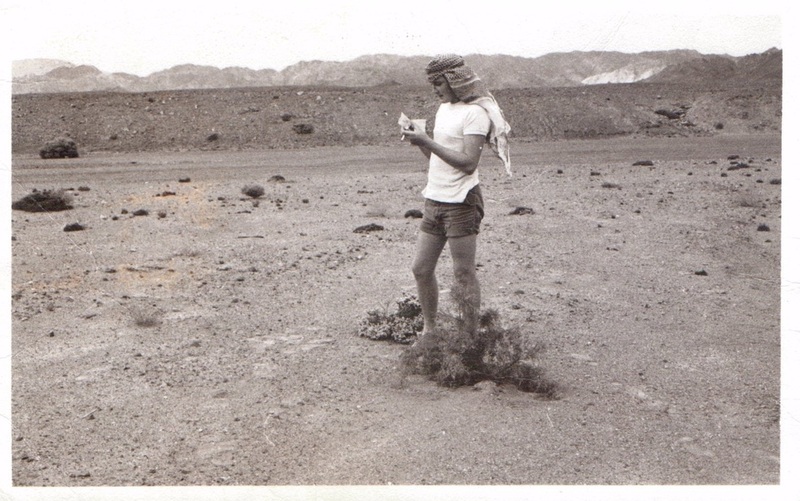 Dave Rose - ? 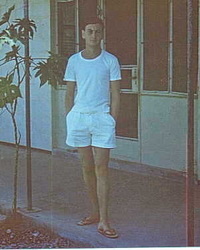 - Den Rees - ? Dave and Den - Dave did a 13 hours stint in this Shack across the Arabian Sea/Indian Ocean and back again! 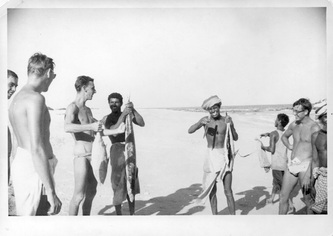 Bondou bashing was a popular pastime, in fact it was one of only about 3 pastimes. 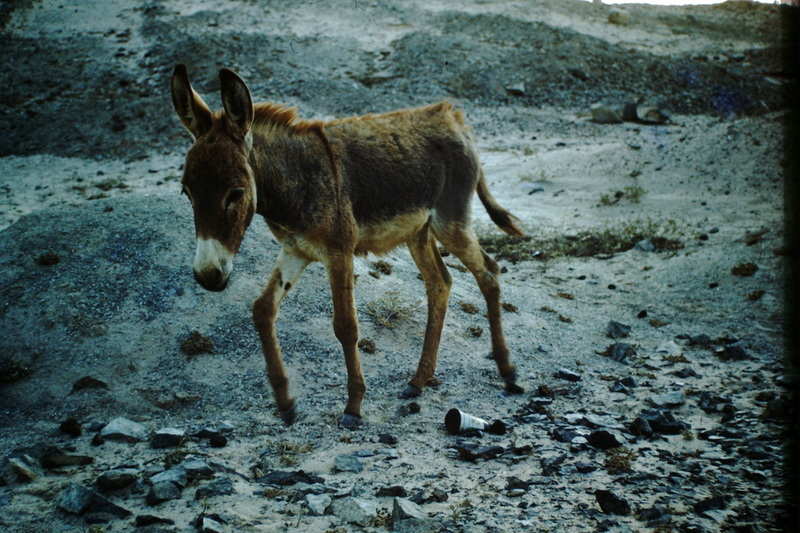 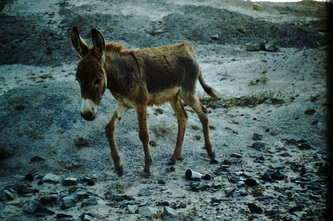 Donkey - Ah, this brings back memories of Kimji Rhamda's! 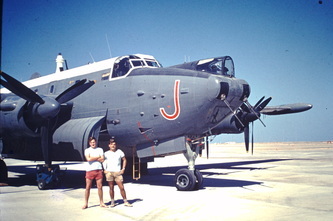 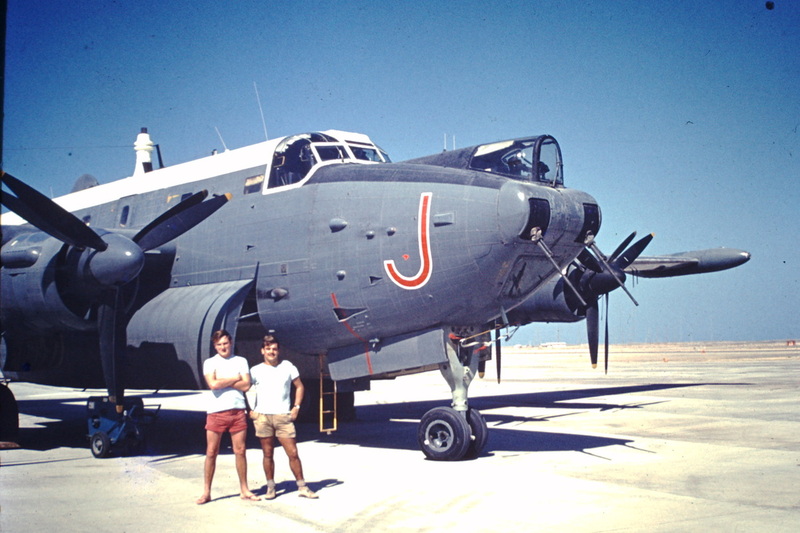 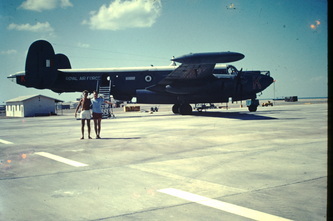 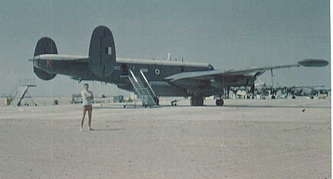 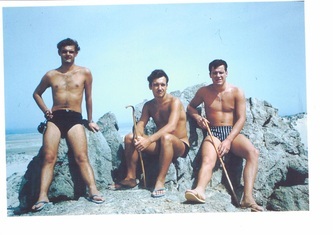 A Shackleton posing with Den Rees and Mike. 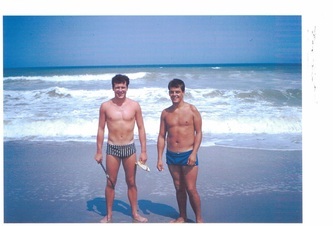 Same shot but with Dave Rose instead of Mike. 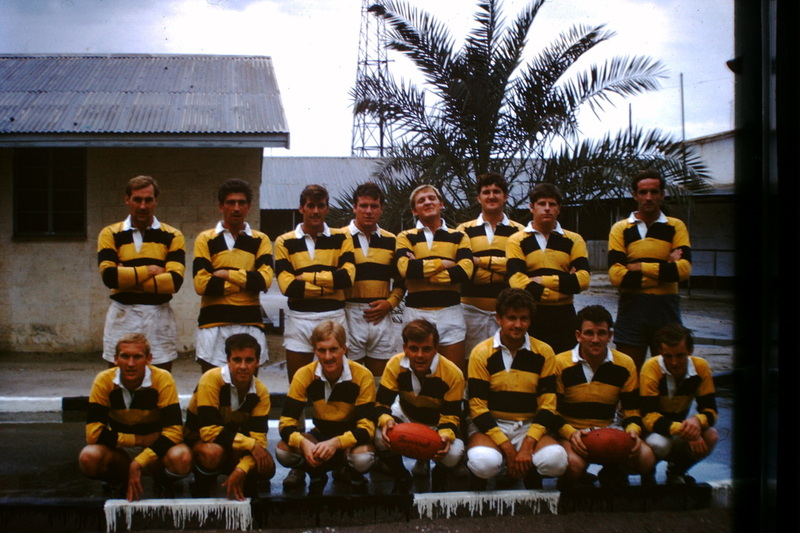 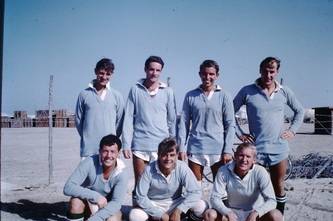 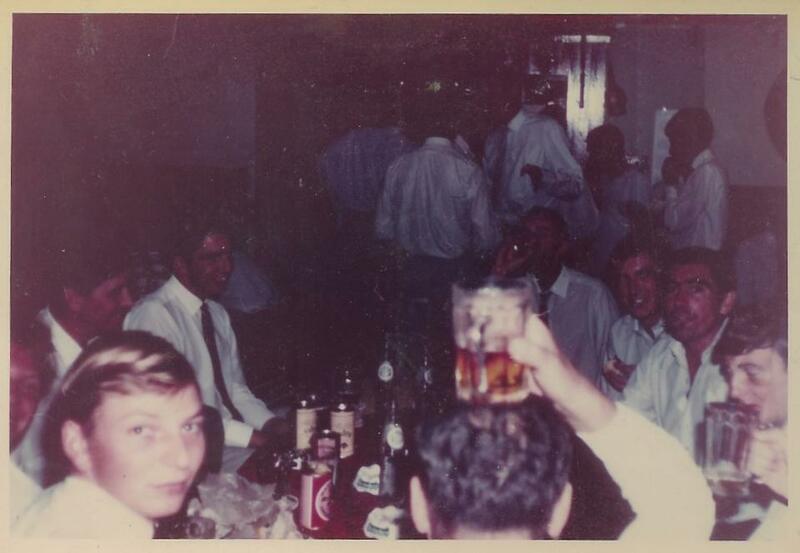 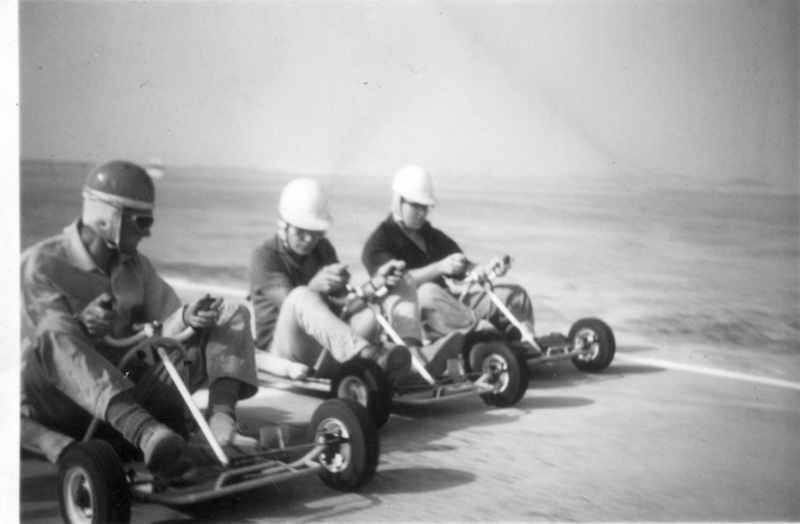 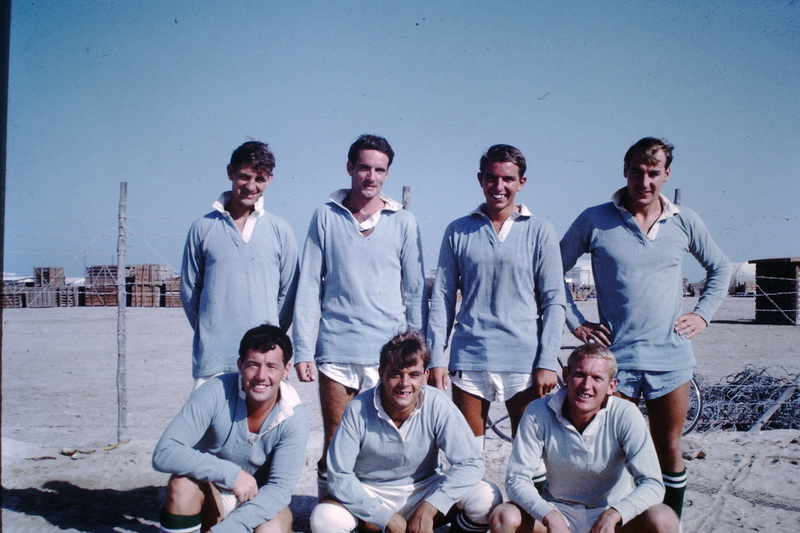 RAF Masirah vs Bahrain 1968 Mike Whitmarsh holding the ball in the front row. 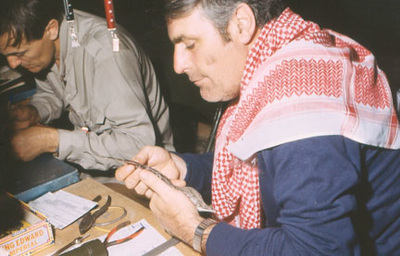 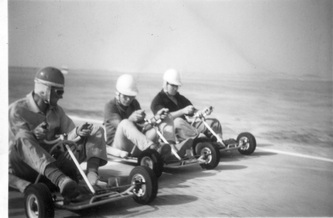 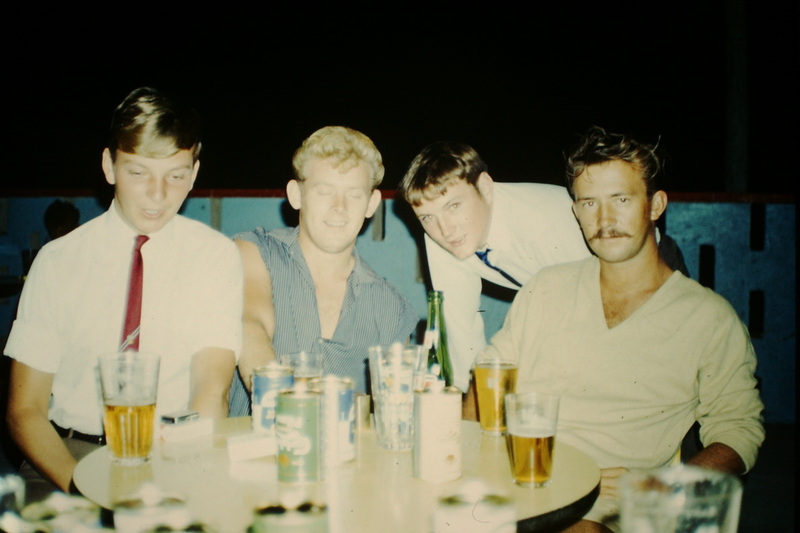 Alan Chubb to the left of Mike, John Bailey (DWS) to the right of Mike, Tiny behind Mike to the right. Adrian Davies behind Mike to the left. 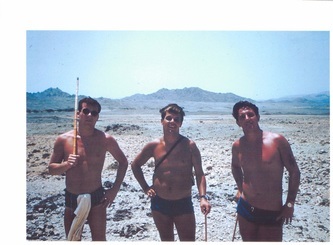 Tim / - / Mike / Cpl Accts I'll fill in the names if anyone can let me know what they are. Adrian Davies on the Right. 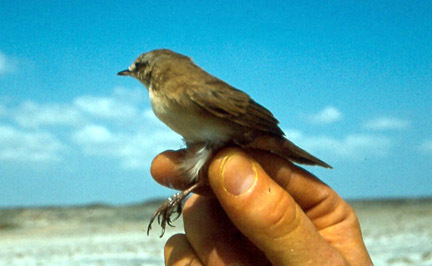 (Dave Rose N.B. 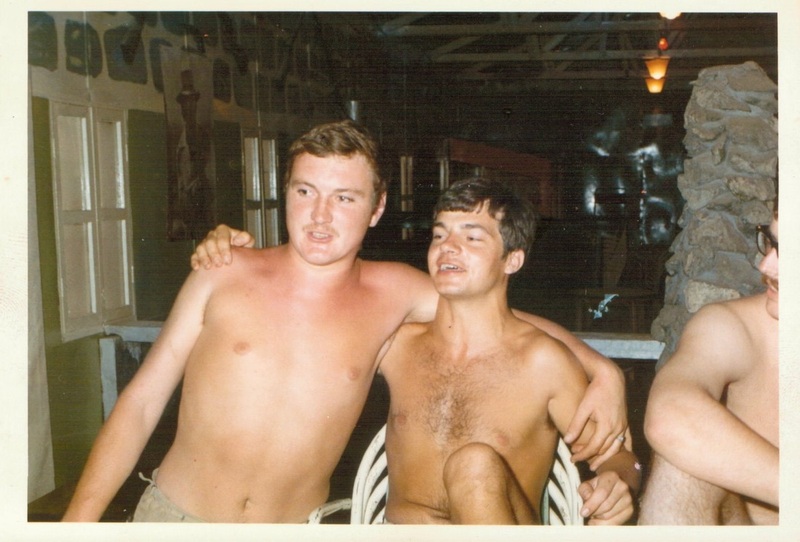 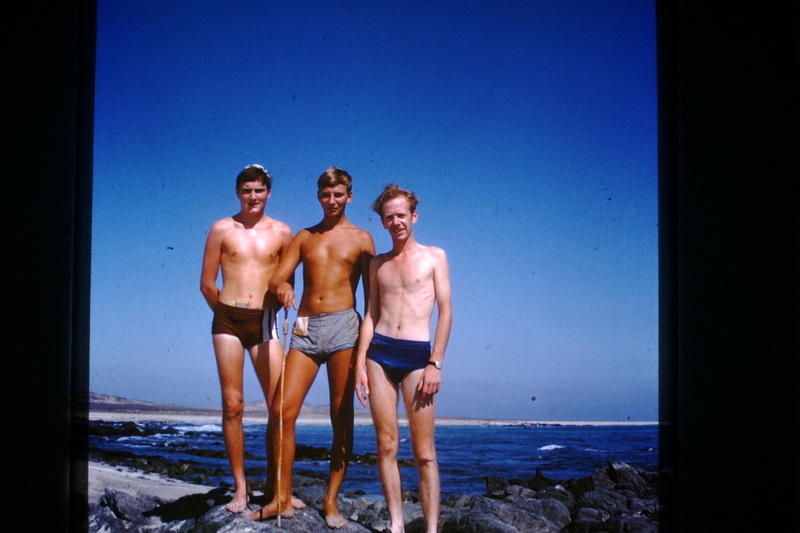 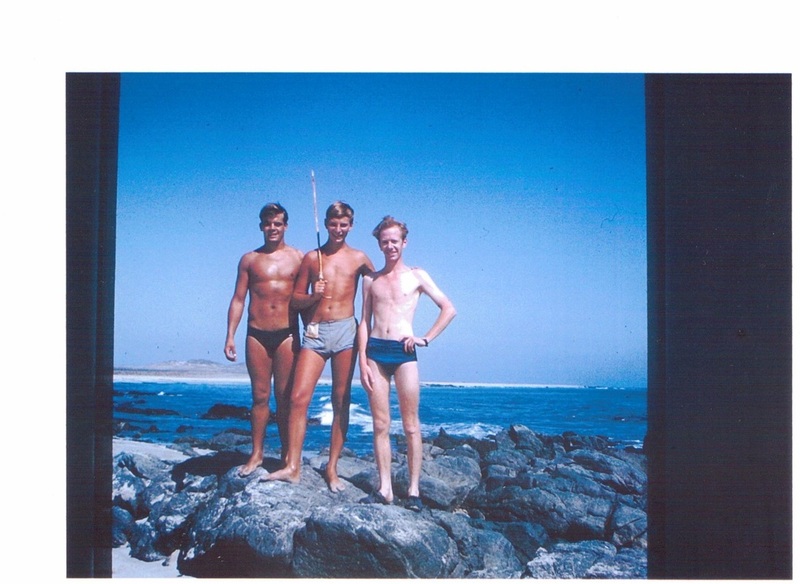 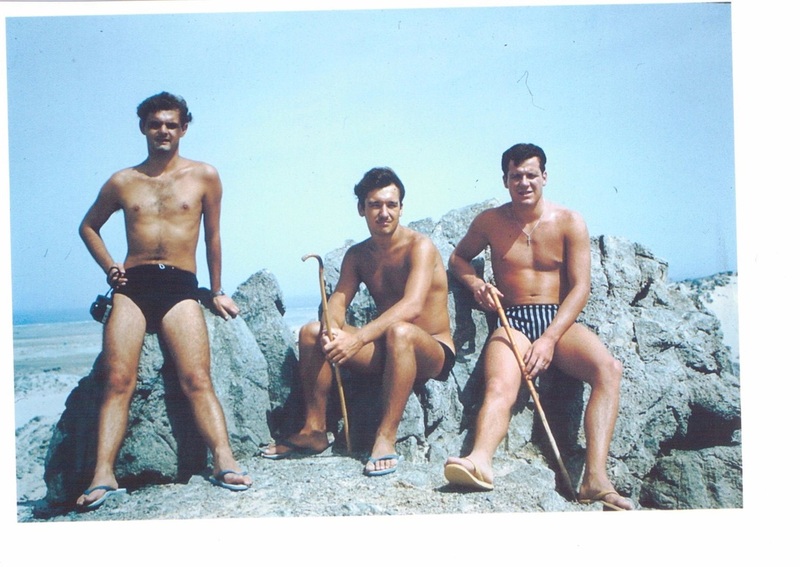 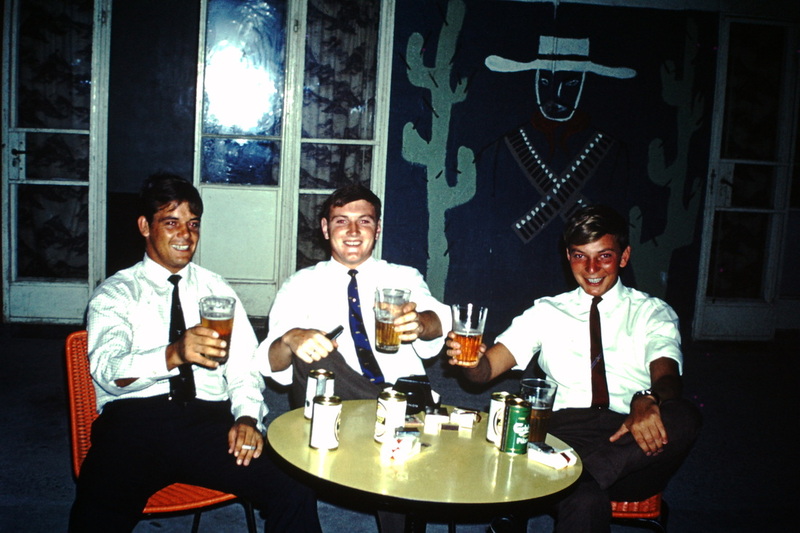 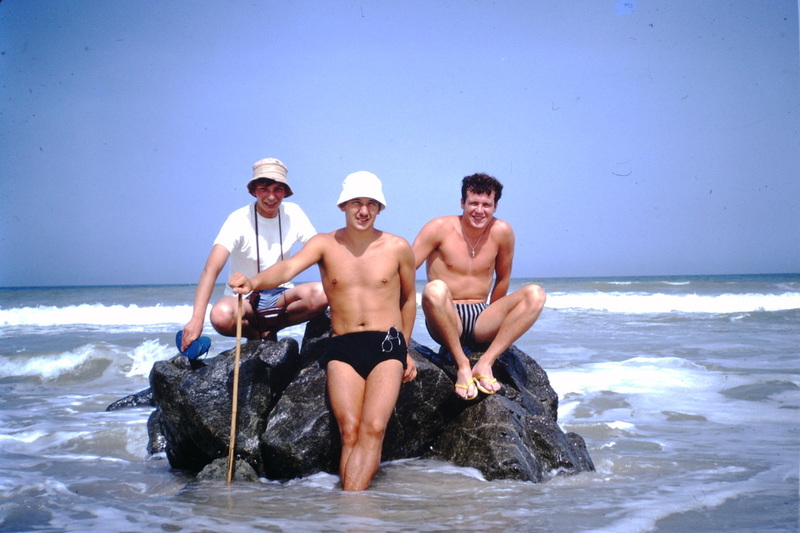 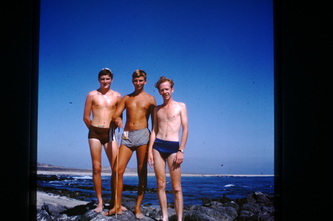 Middle bloke was a Welshman as well, could have been Rees?) 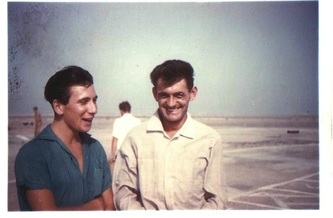 I'll fill in the names if anyone can let me know what they are. 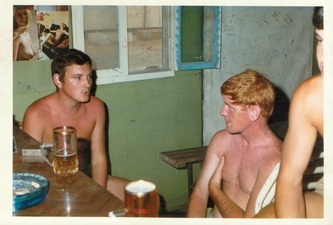 Dave Rose, Den Rees, and Ginger Bloke. 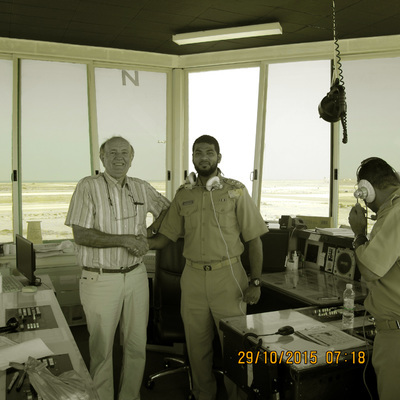 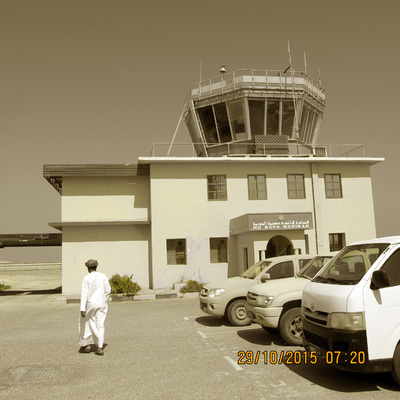 More photographs received November 2015 taken during Colins' visit to Oman in October 2015. 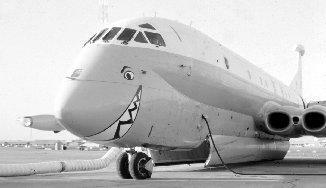 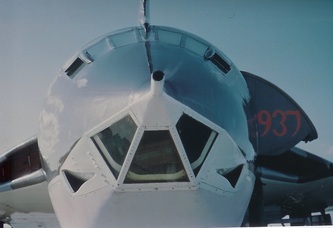 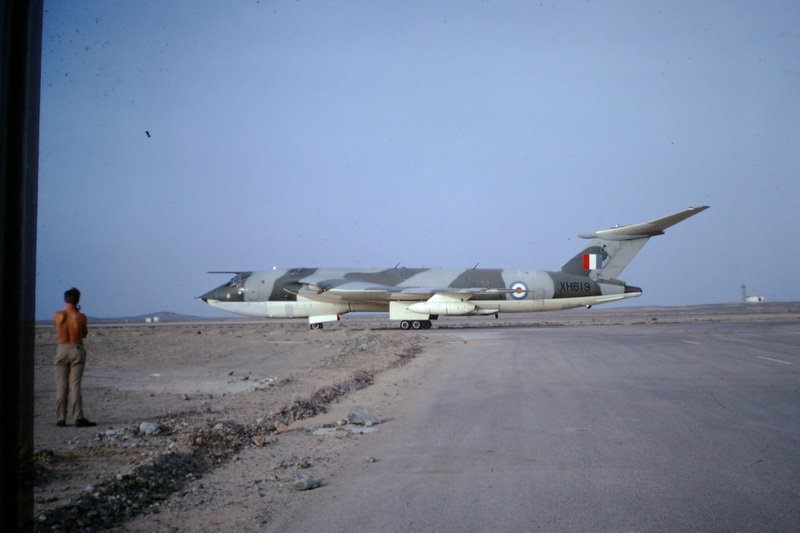 I recently had a query from a guy in Uruguay about photographs of Nimrod XV250, at RAF Luqa, with shark teeth. 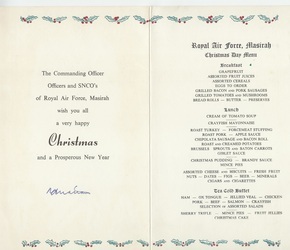 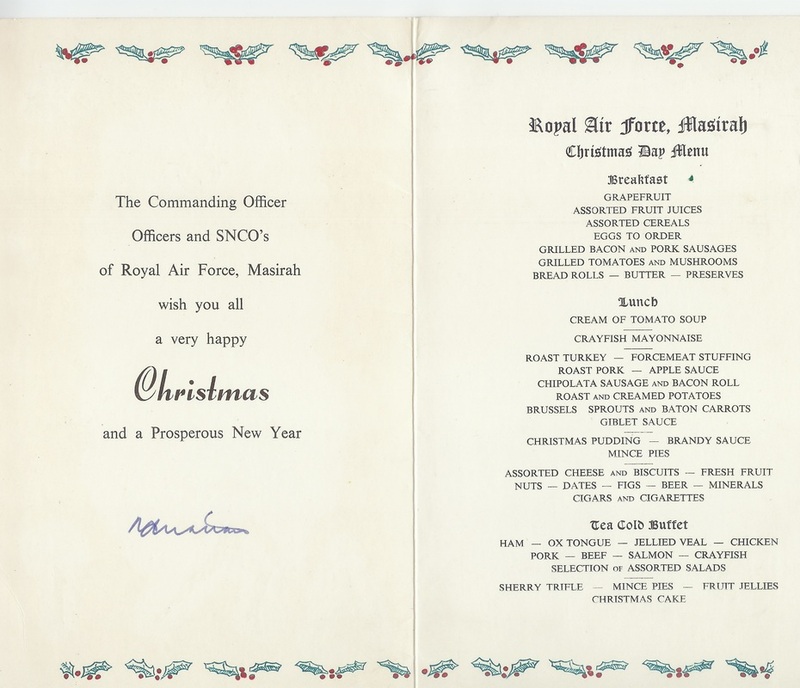 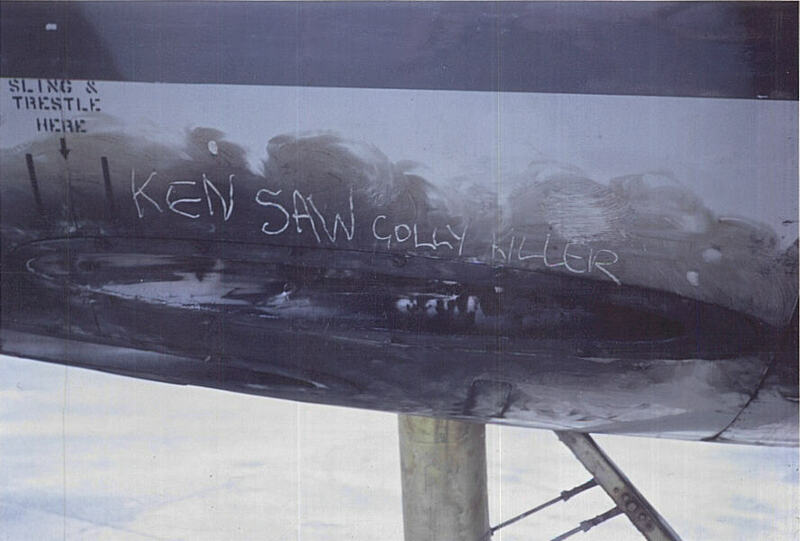 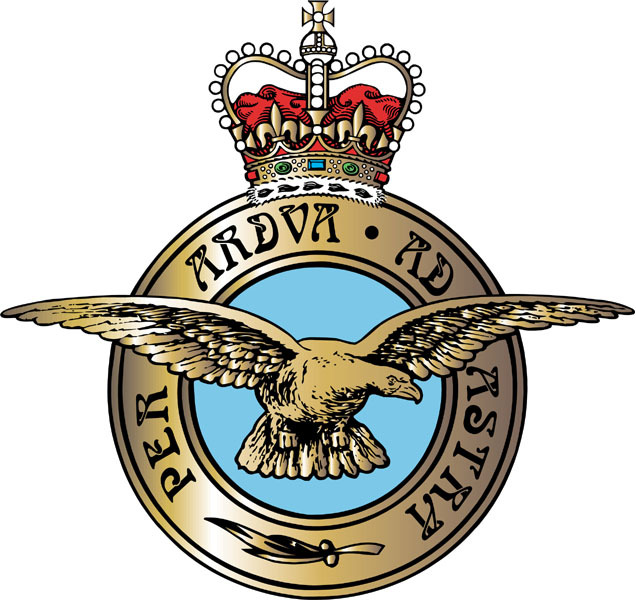 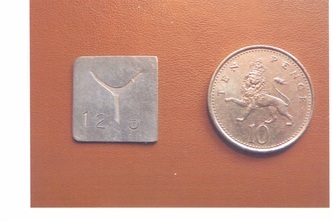 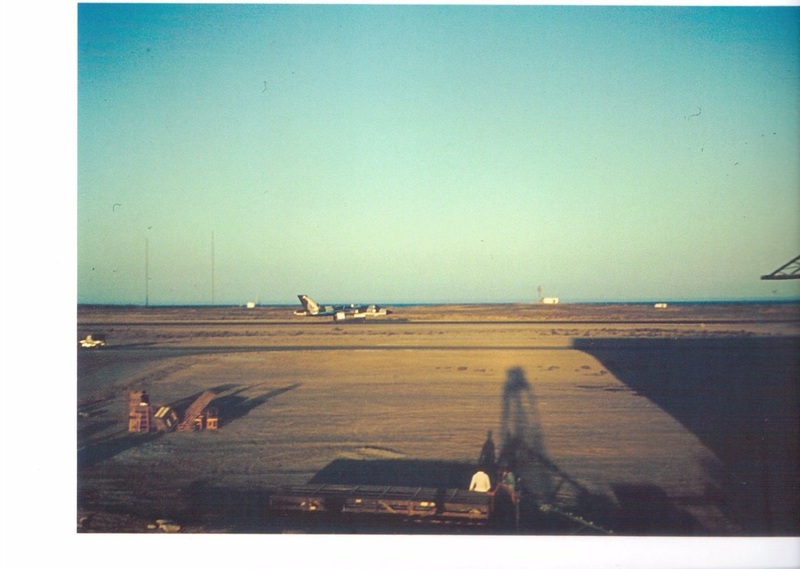 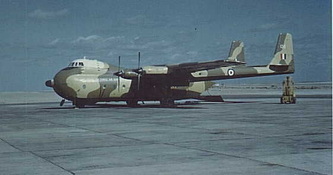 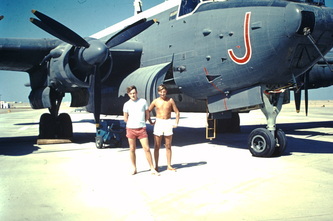 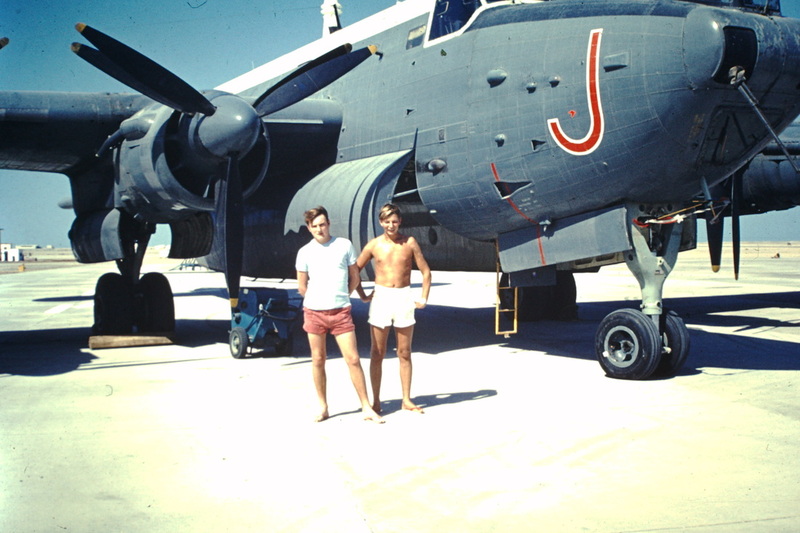 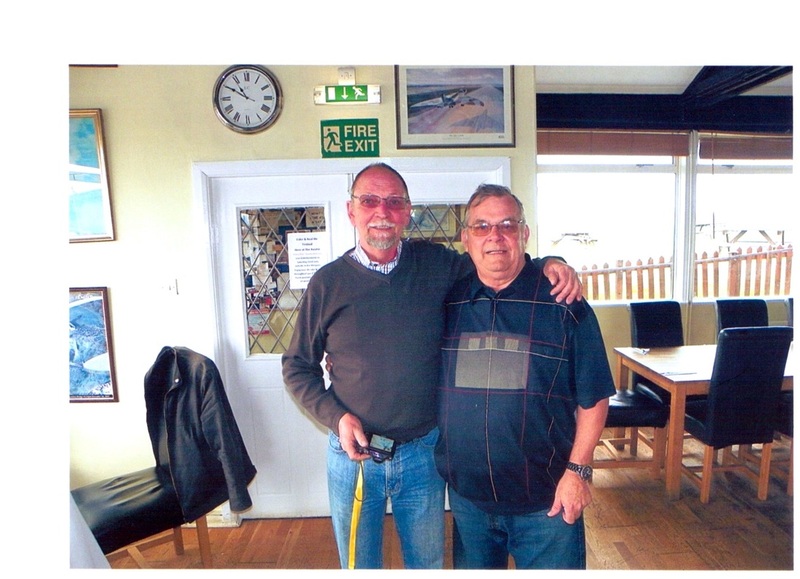 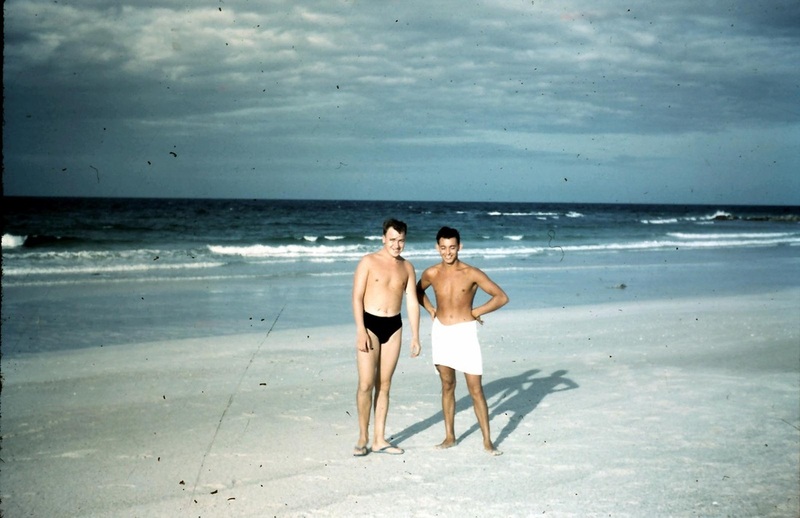 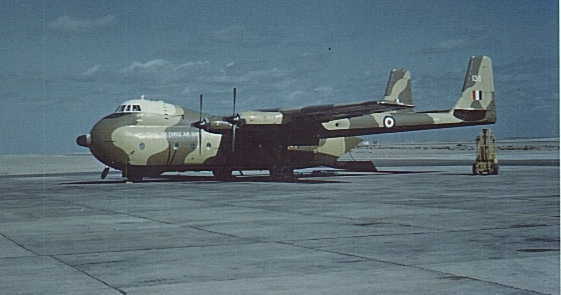 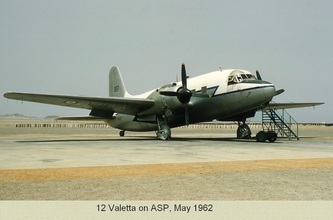 I had never seen one but on investigation, through 203 Sqn Yahoo Group, I obtained the photograph below. 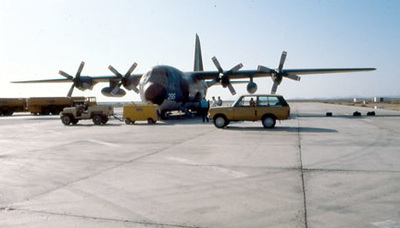 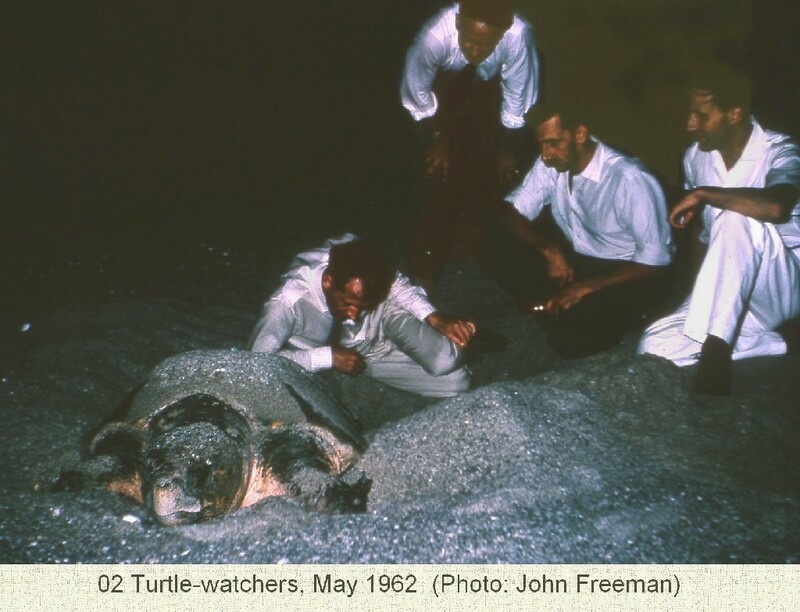 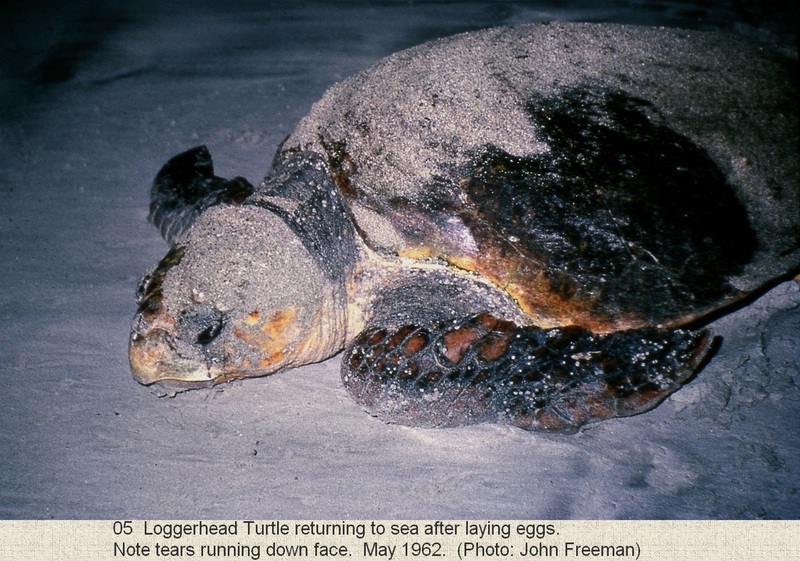 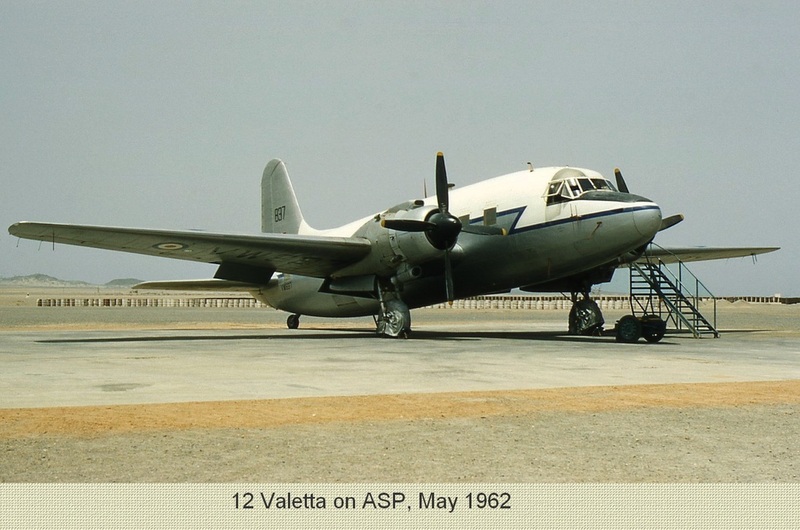 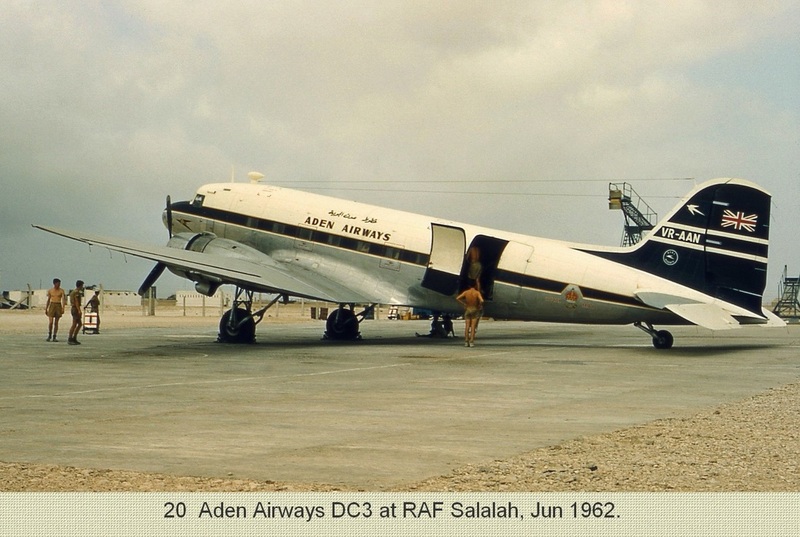 The story that goes with it is that in 1974 XV250 was detached to the Seychelles and on it's return to Luqa staged through Masirah, overnight I presume but maybe longer, and that is when the sharks teeth and eyes were added. Obviously, no-one knows who did this. 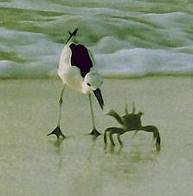 Any idea, for the knowledge and posterity, not for any police action HAHAHA, who did this? 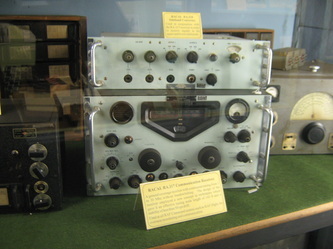 Dave worked in the transmitter section as a Wireless Mechanic. 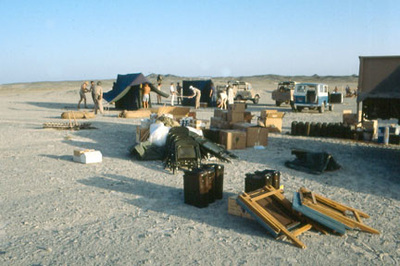 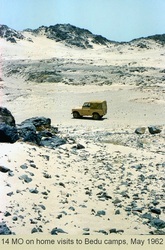 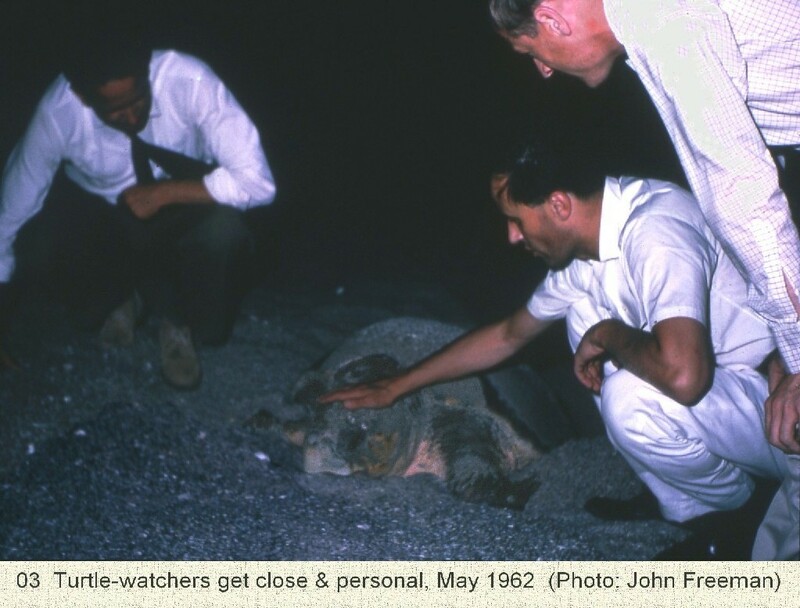 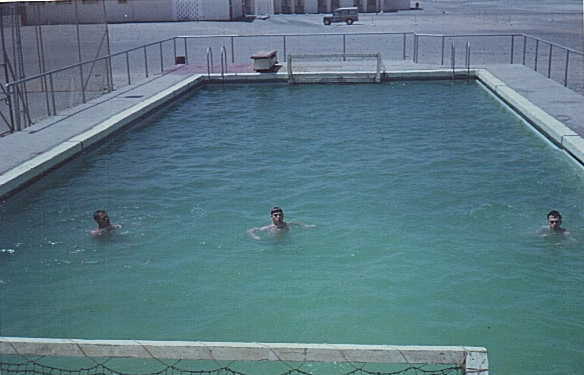 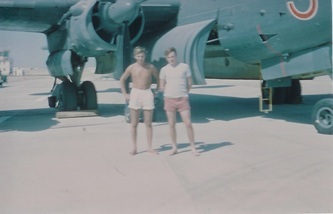 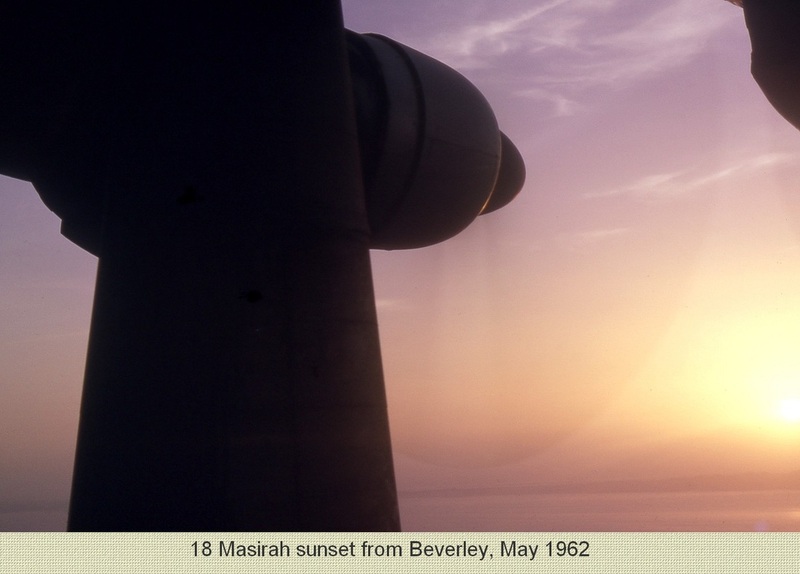 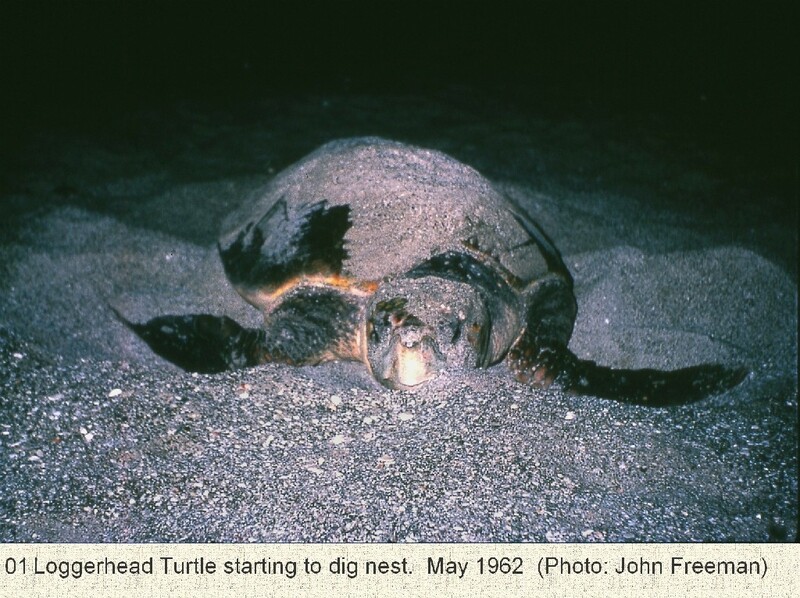 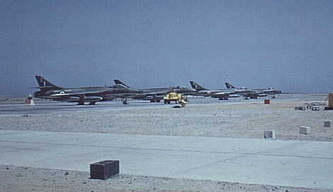 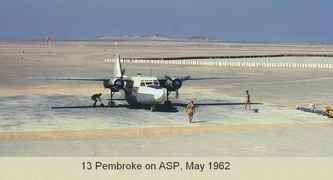 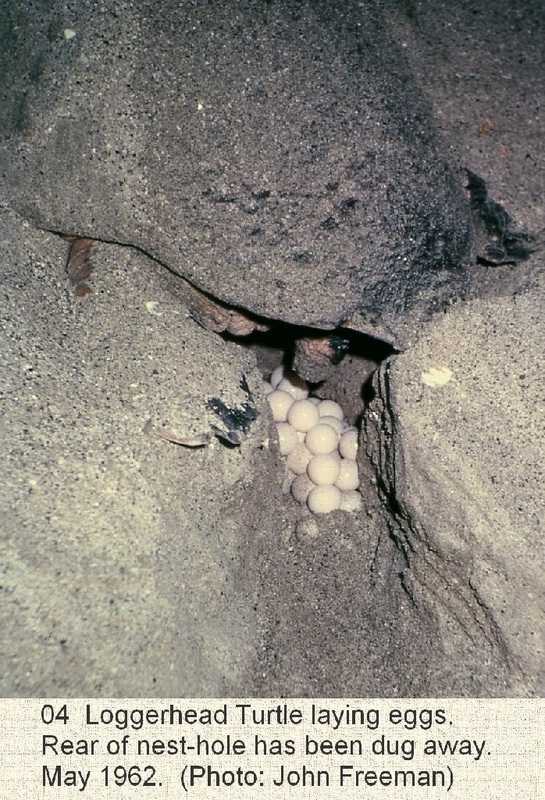 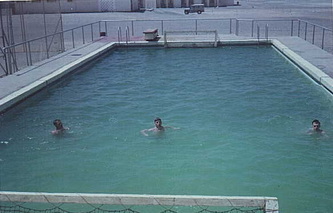 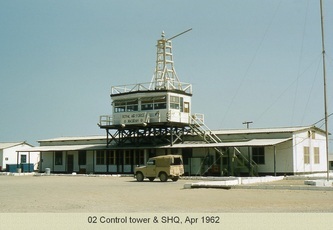 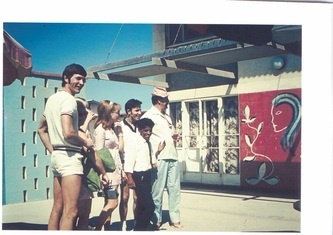 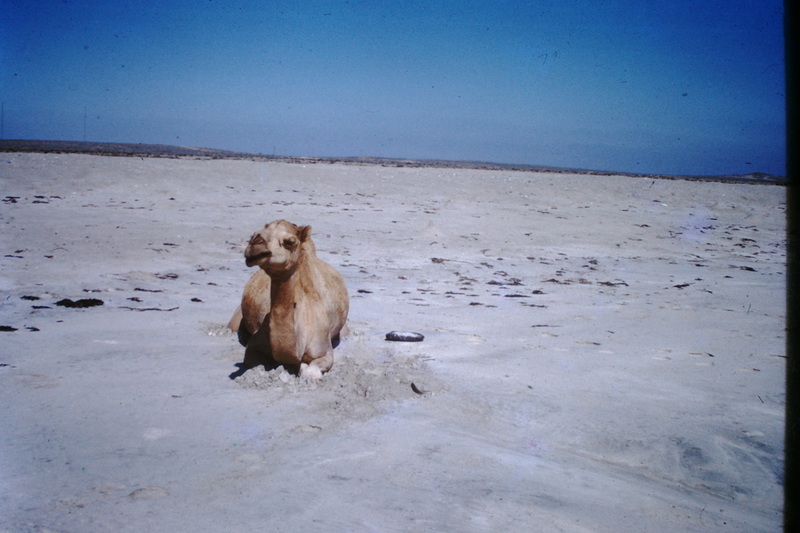 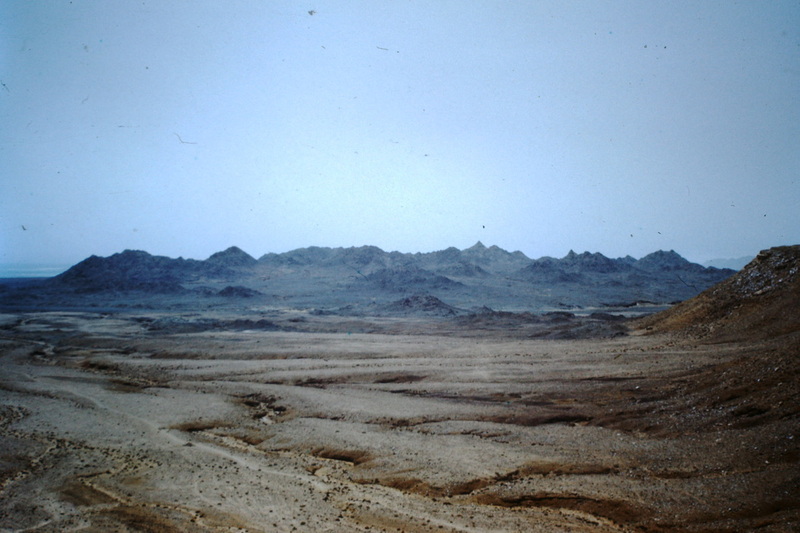 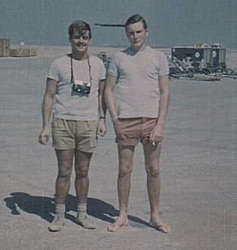 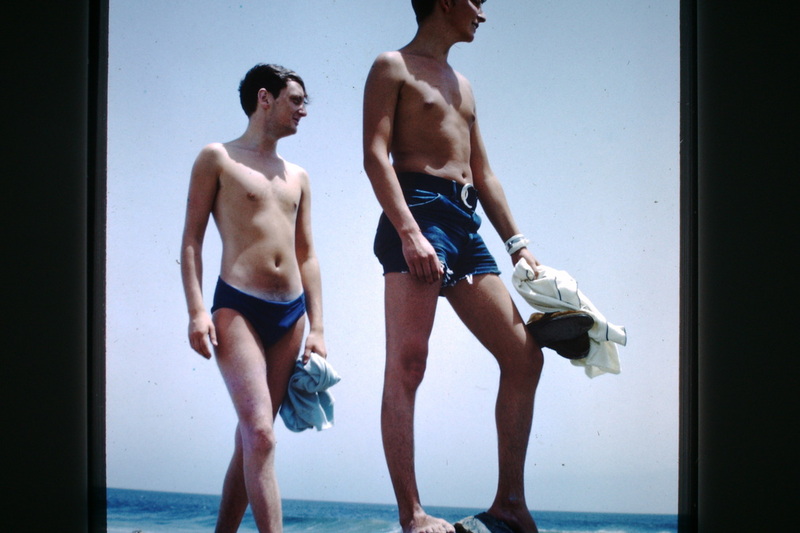 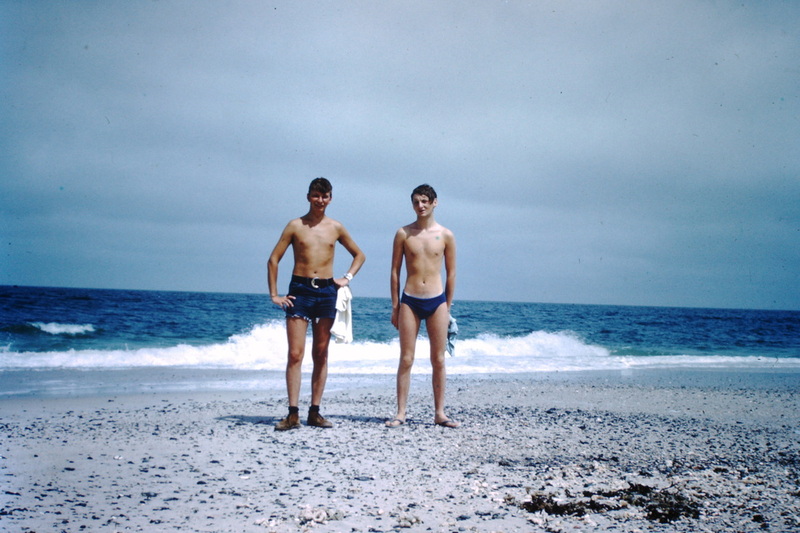 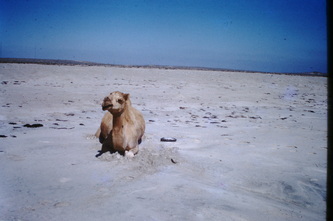 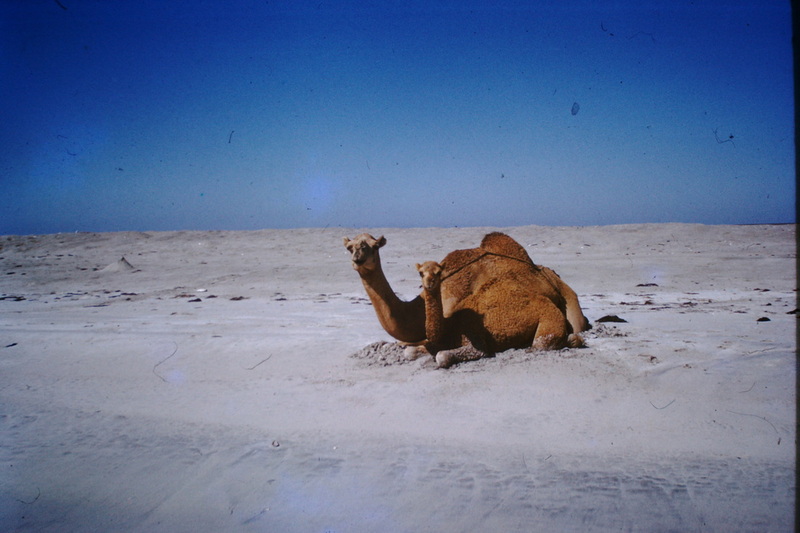 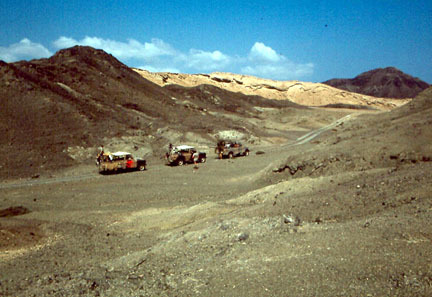 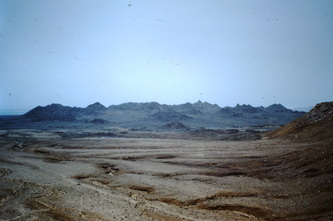 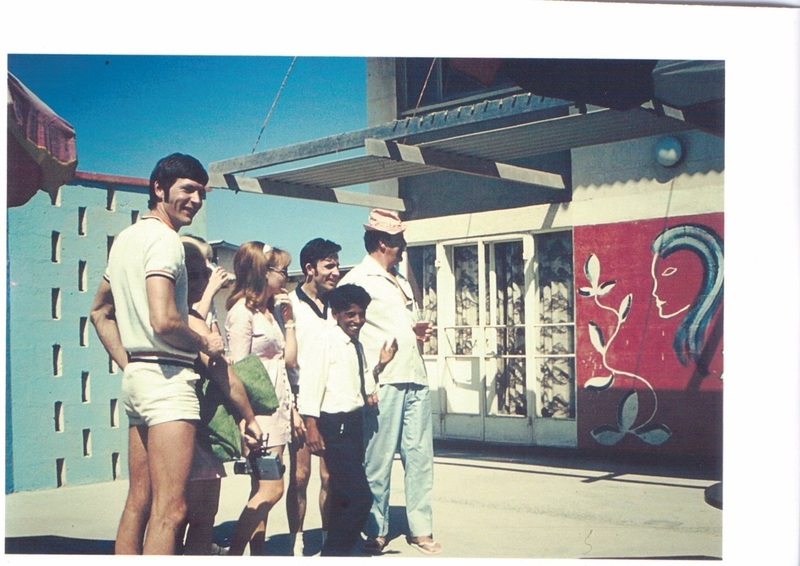 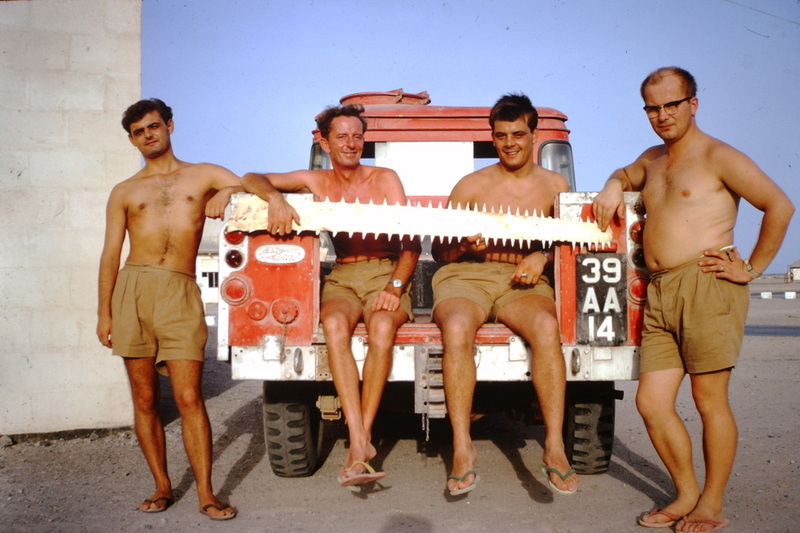 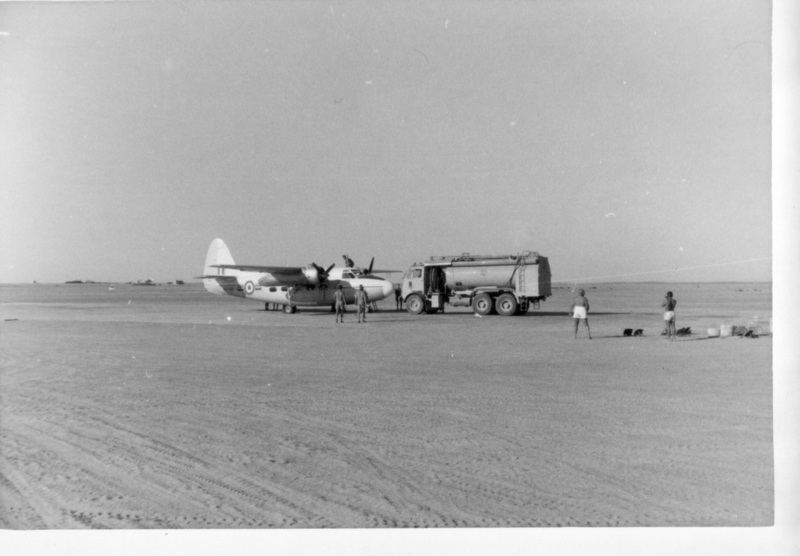 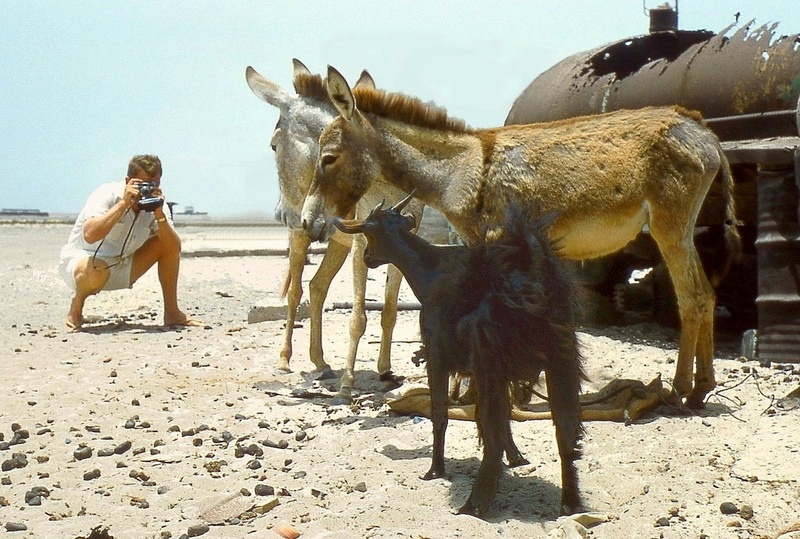 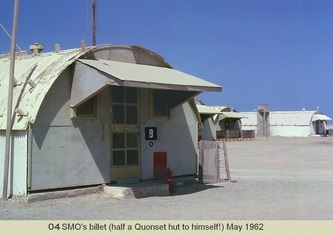 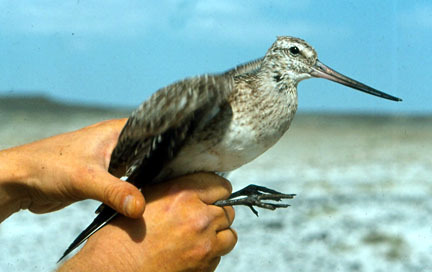 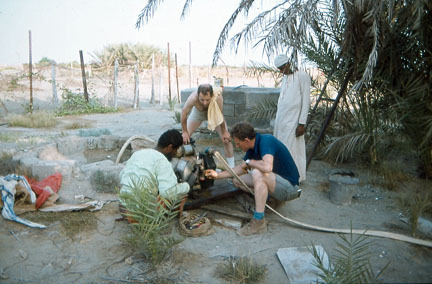 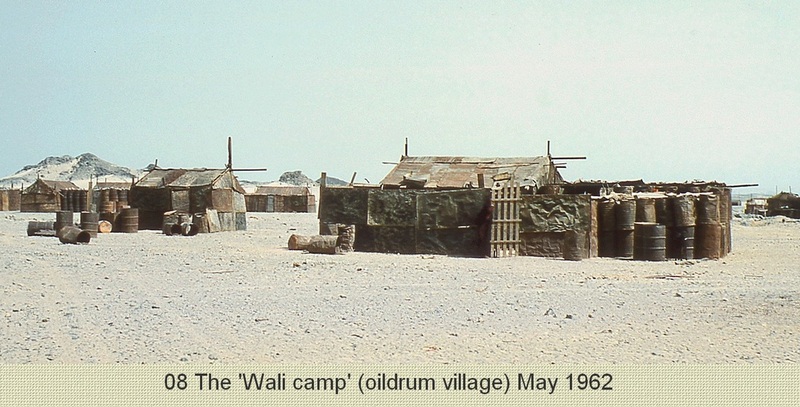 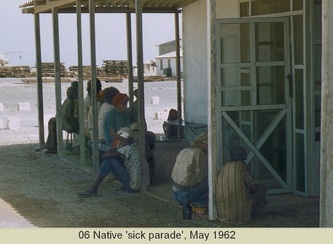 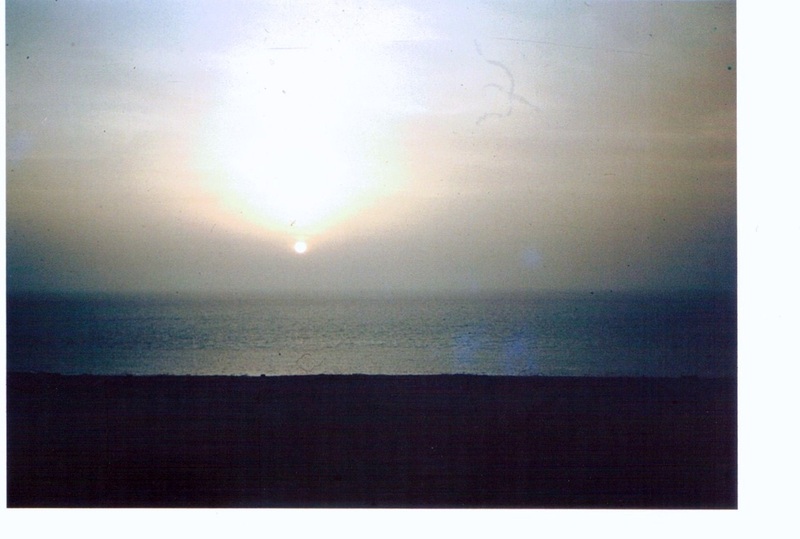 Original photos that were on DC's Masirah website and resent to me by Ian Hourston who was there in 1962. 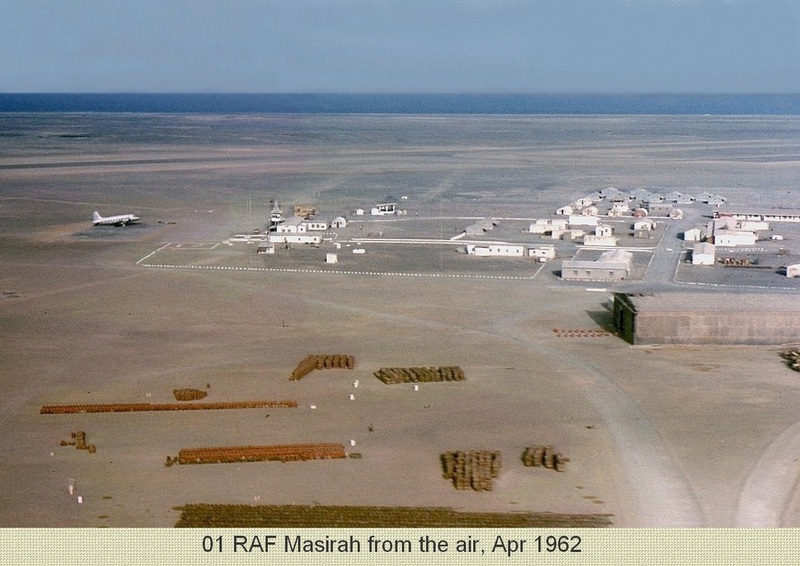 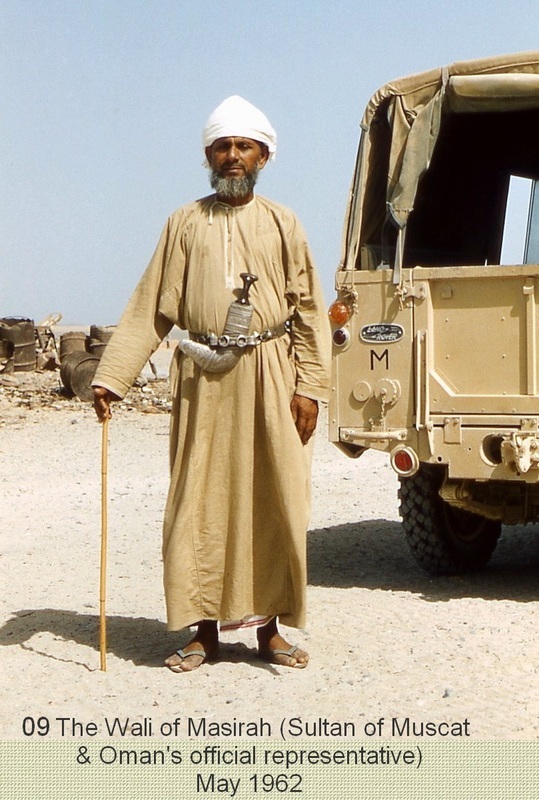 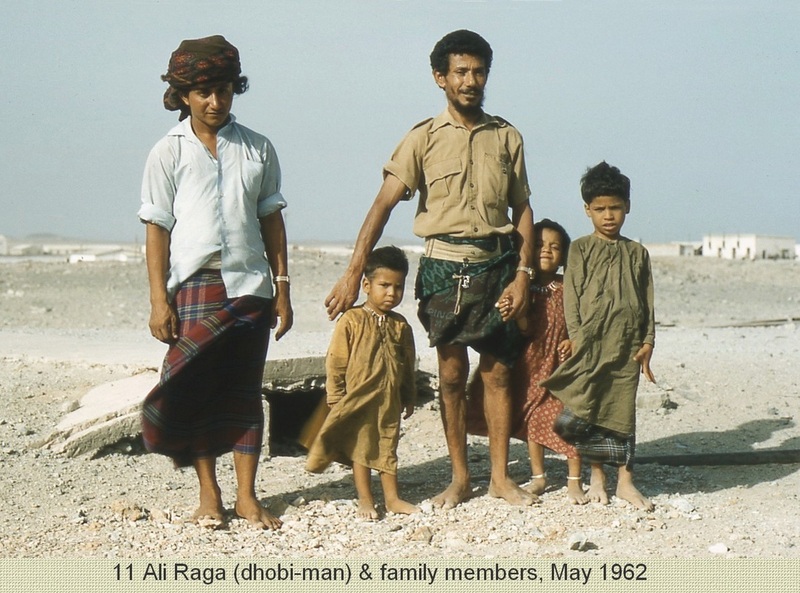 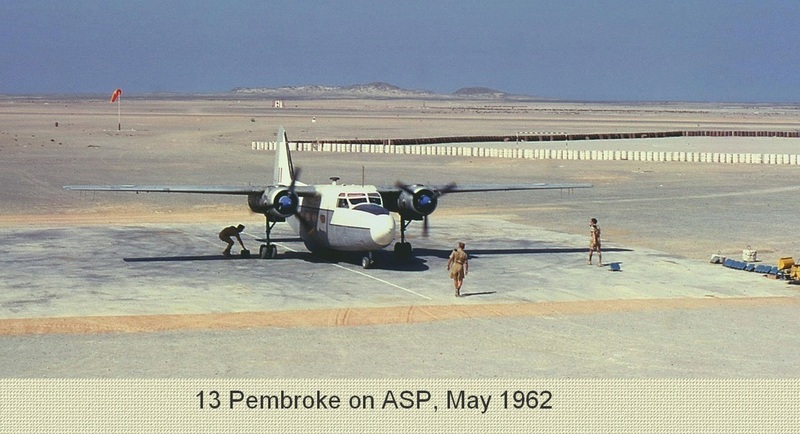 "I was MO RAF Masirah Apr - Jun 1962, before completing my 2-year tour in MEAF at Khormaksar. 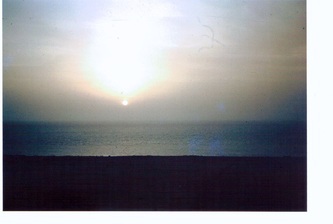 I'd just bought my camera and was still learning to use it. 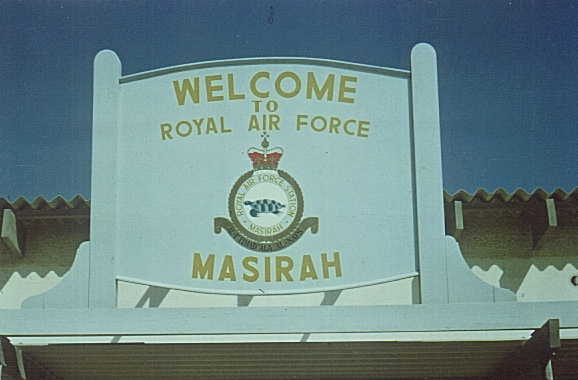 Best wishes to all ex-Masirah folk."